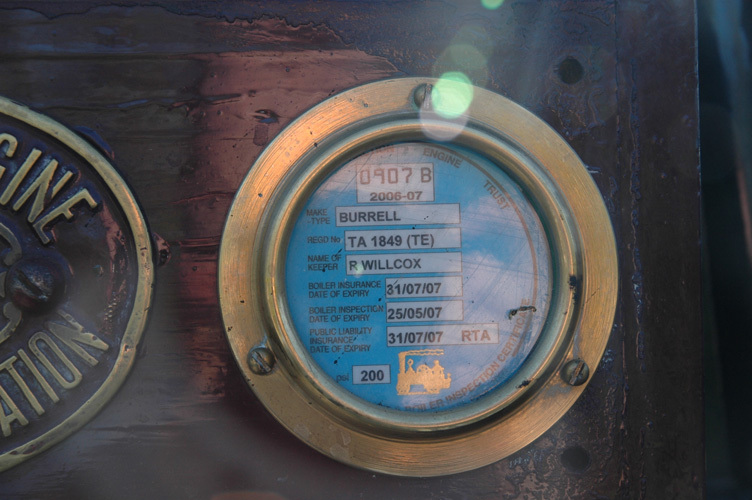 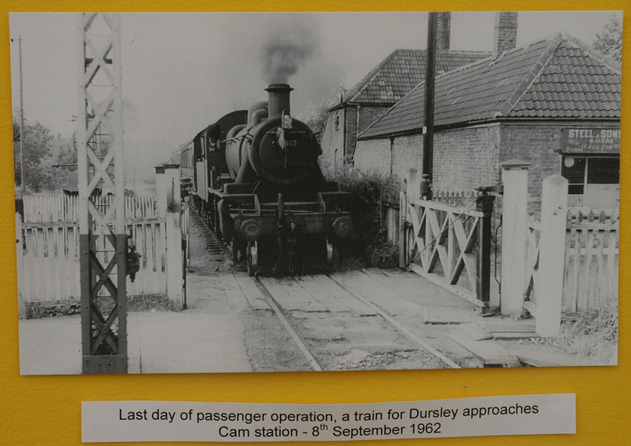 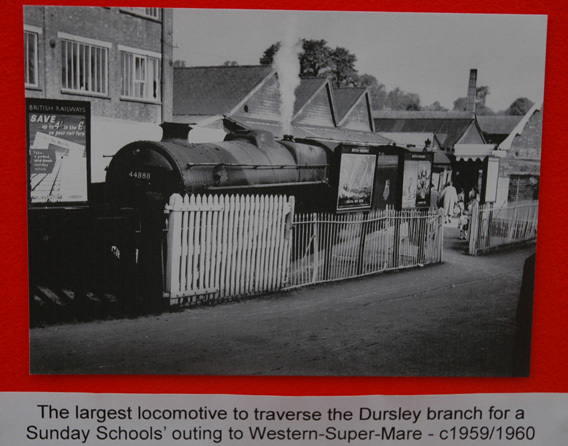 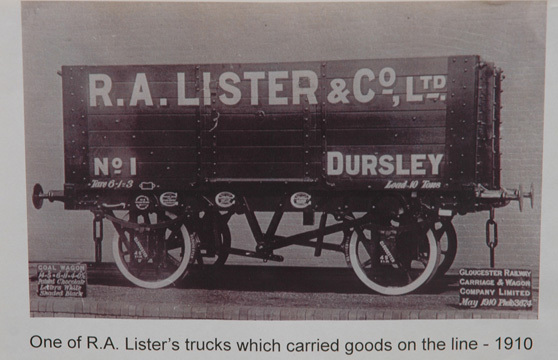 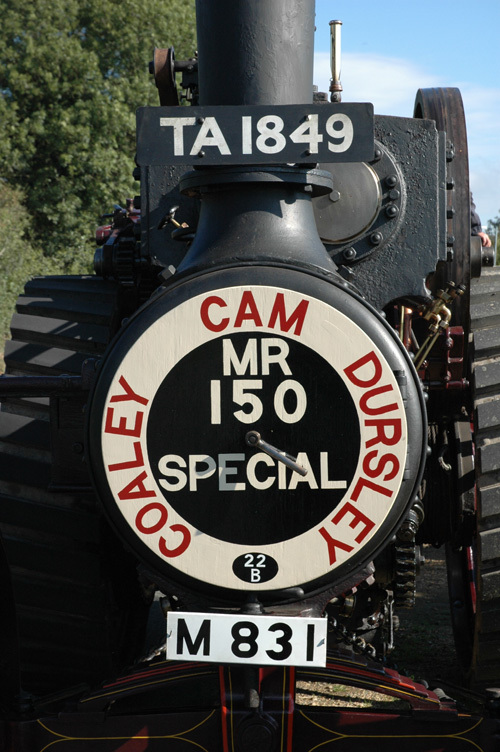 Dursley Rail 150 Years Celebration. 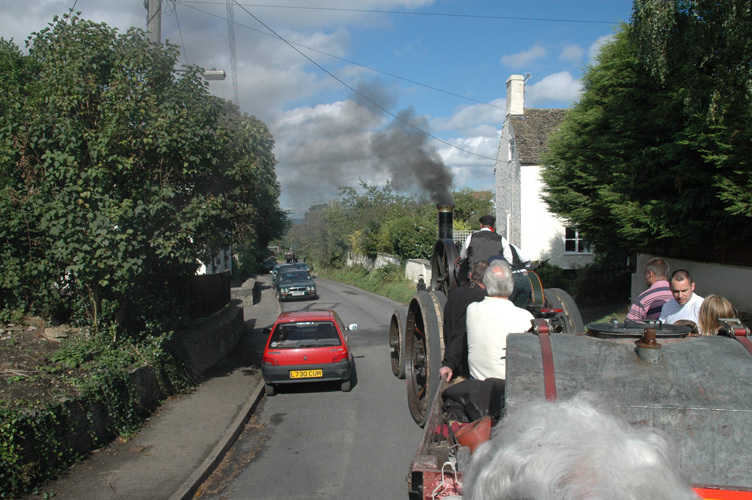 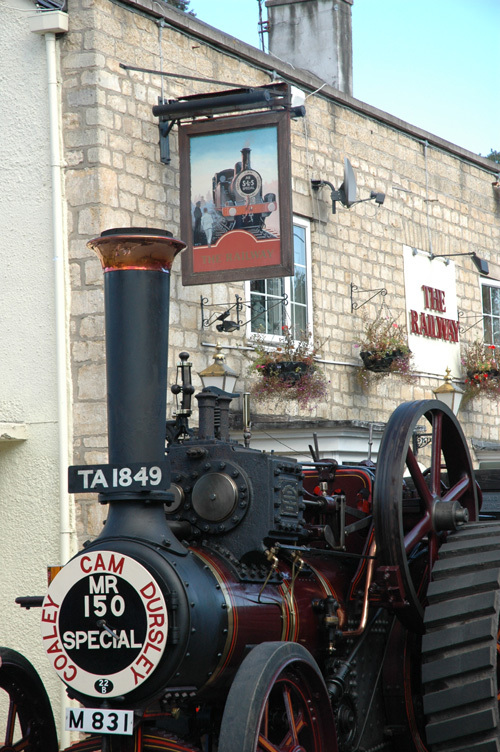 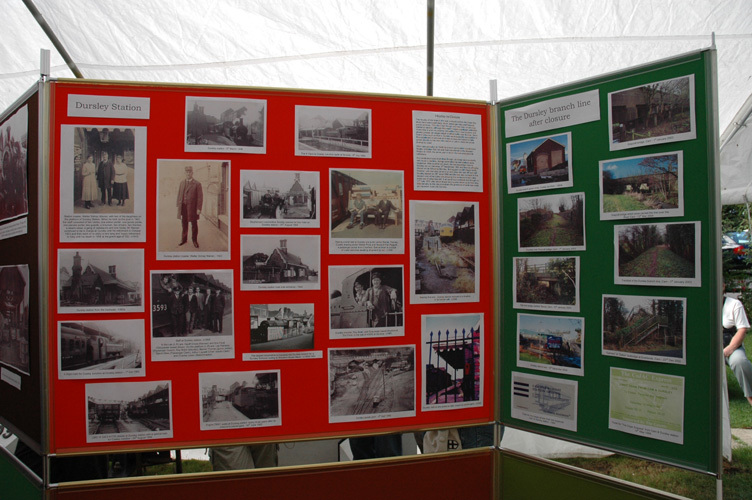 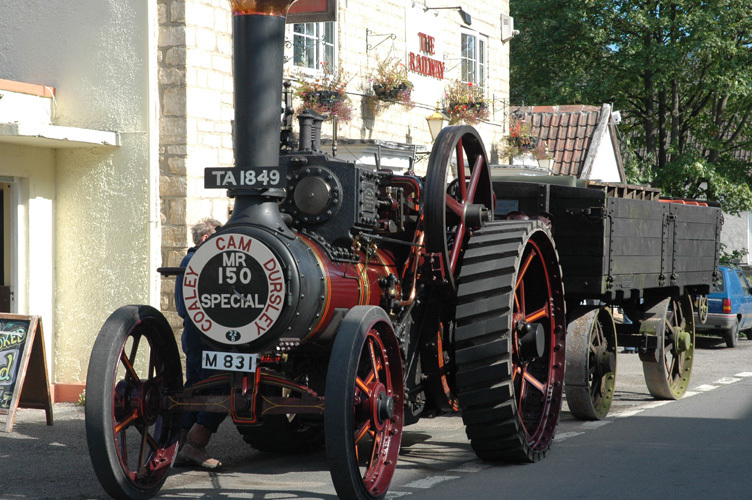 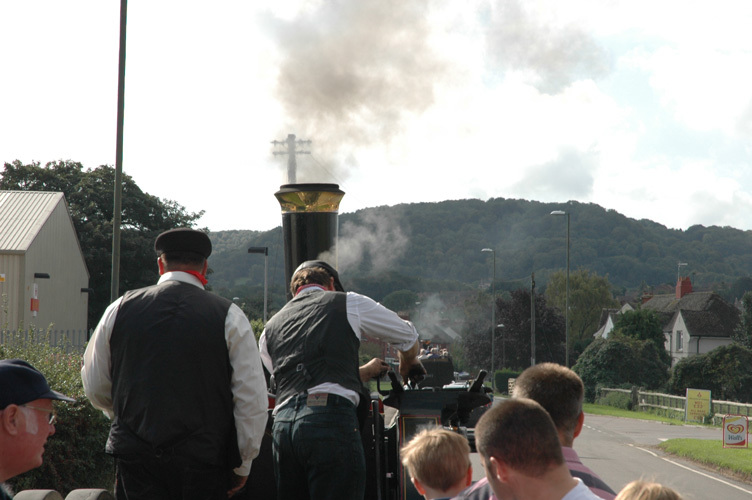 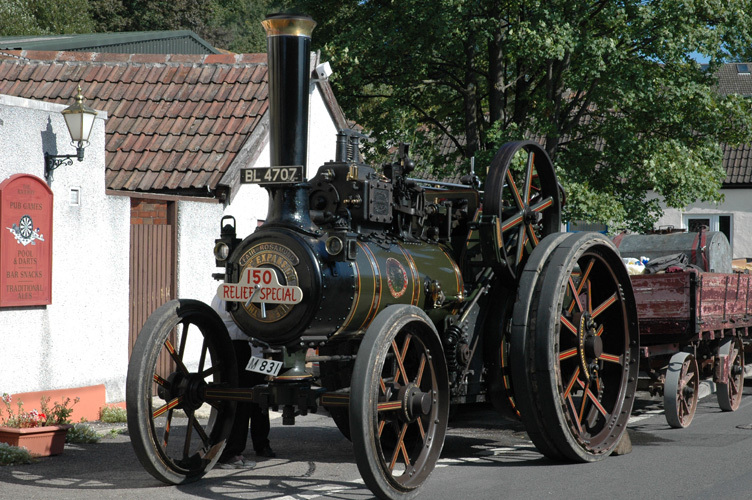 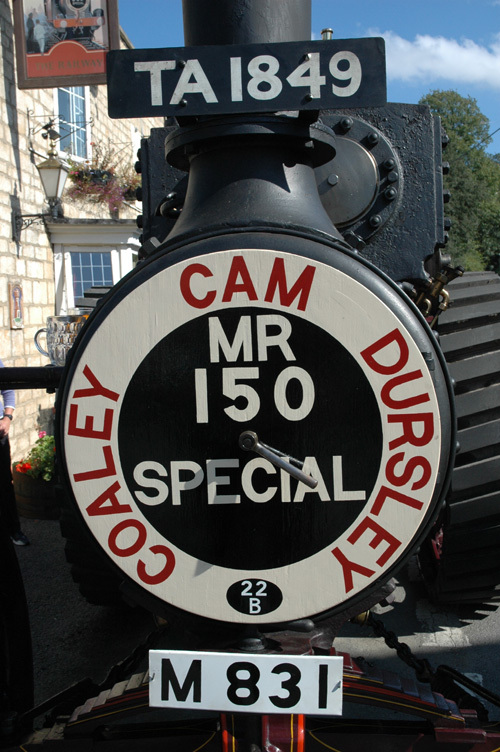 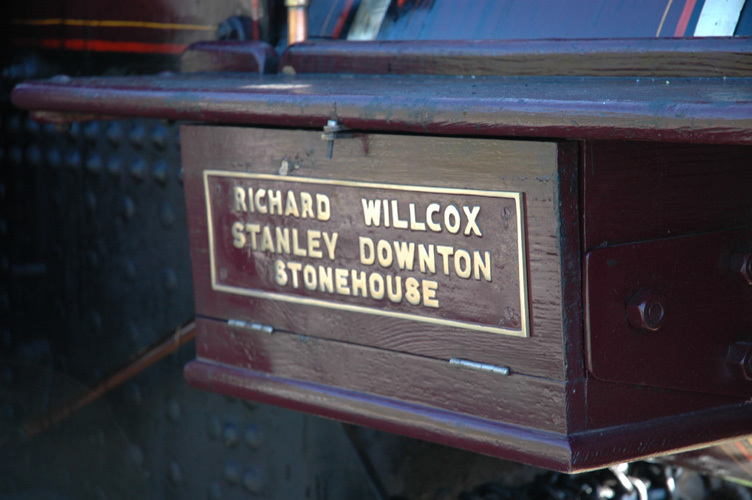 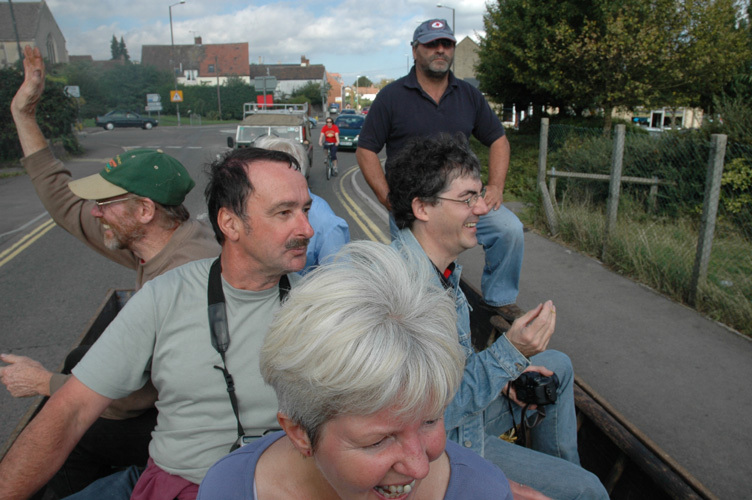 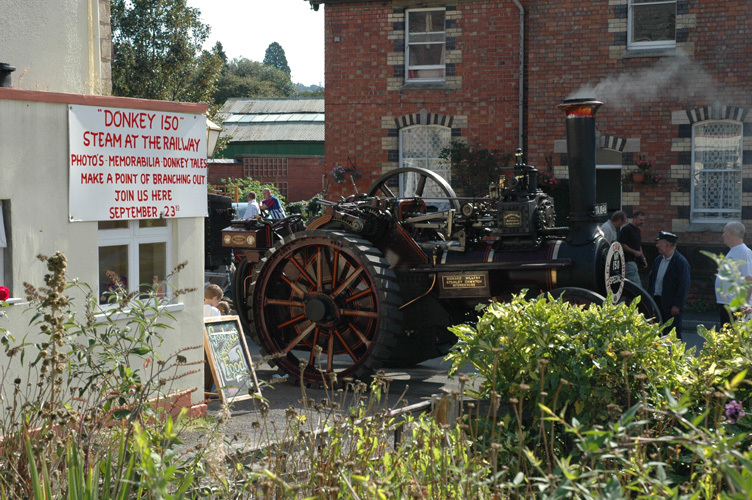 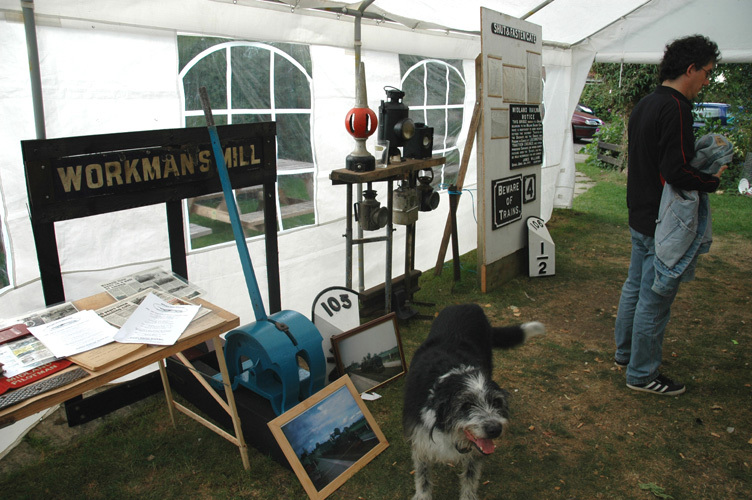 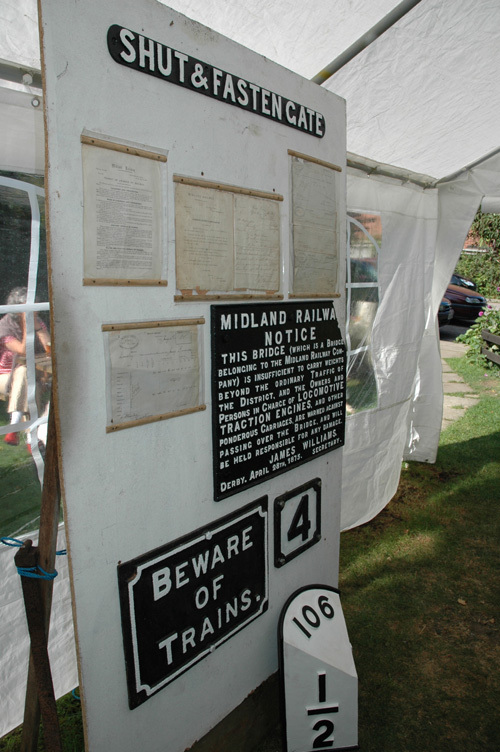 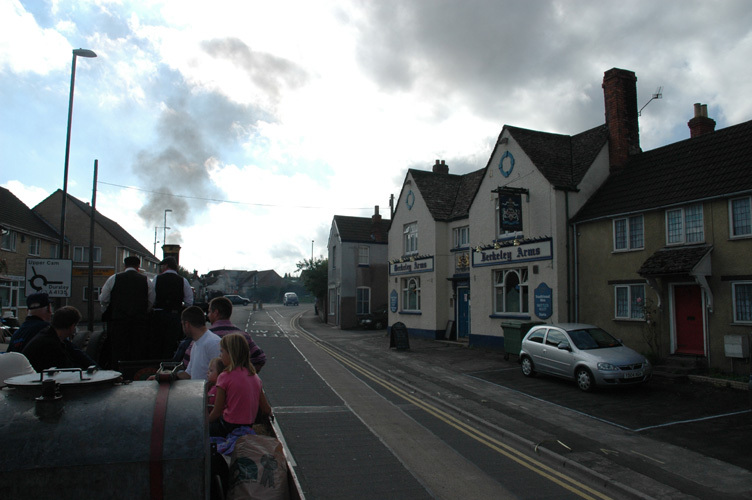 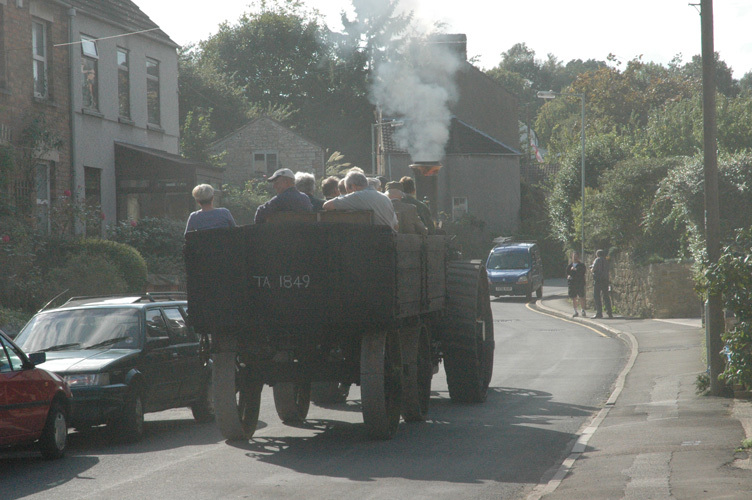 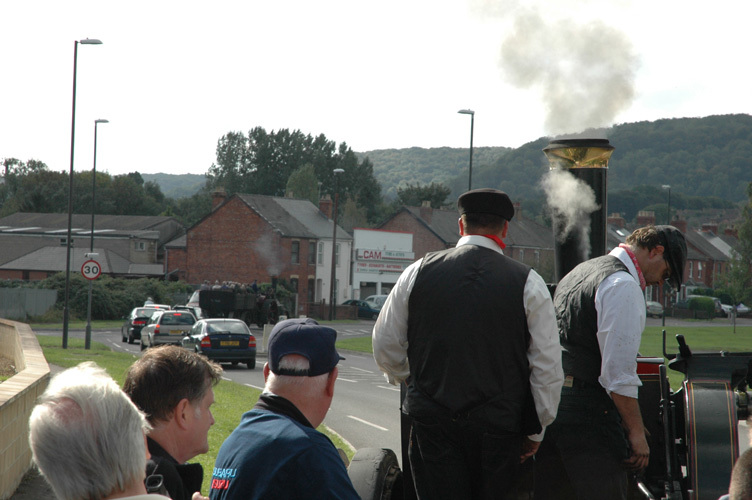 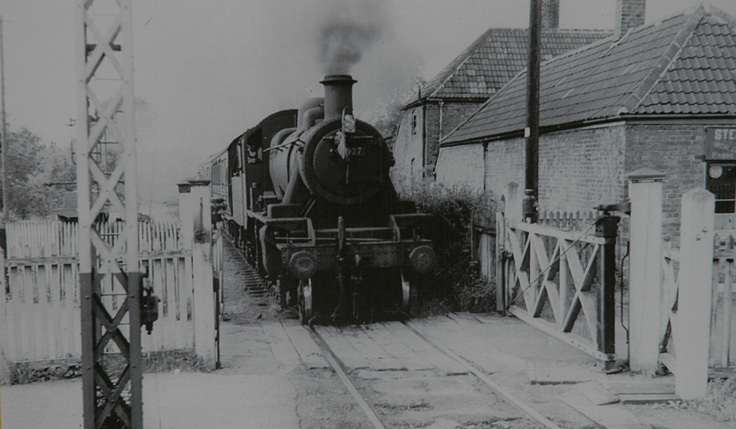 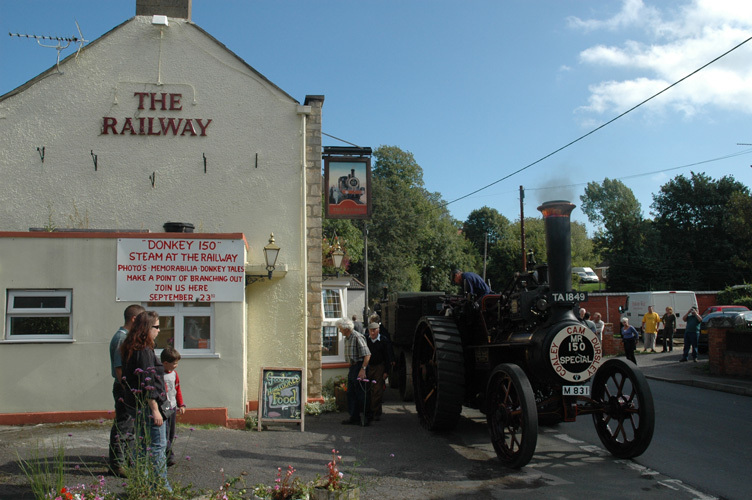 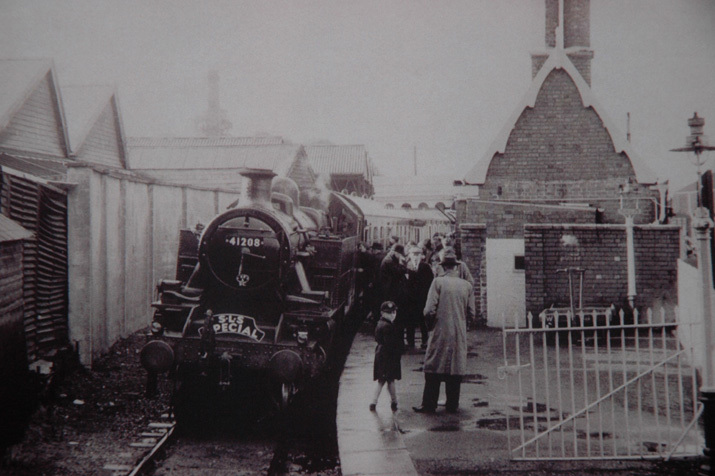 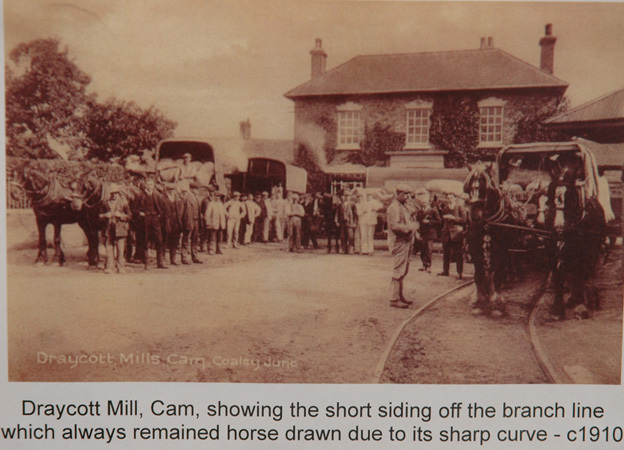 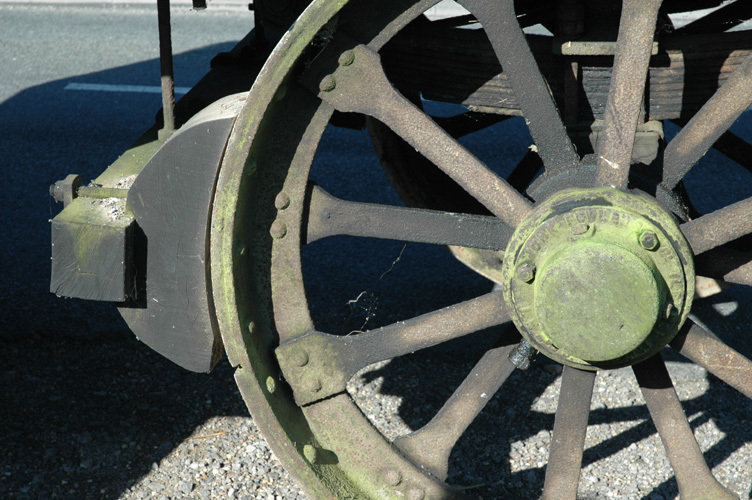 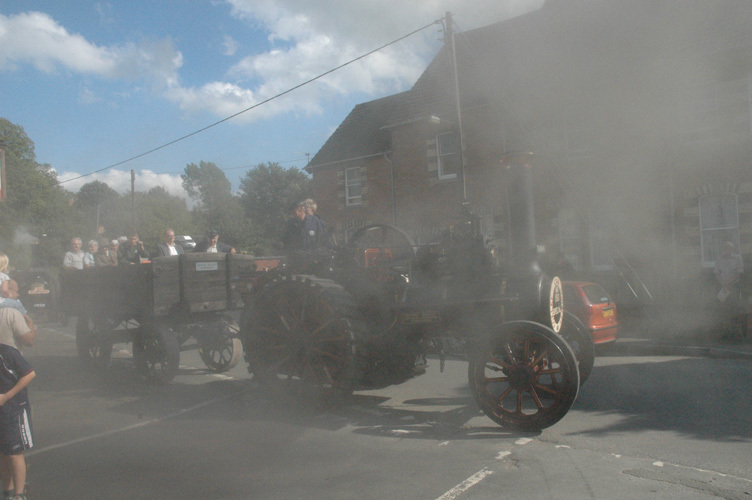 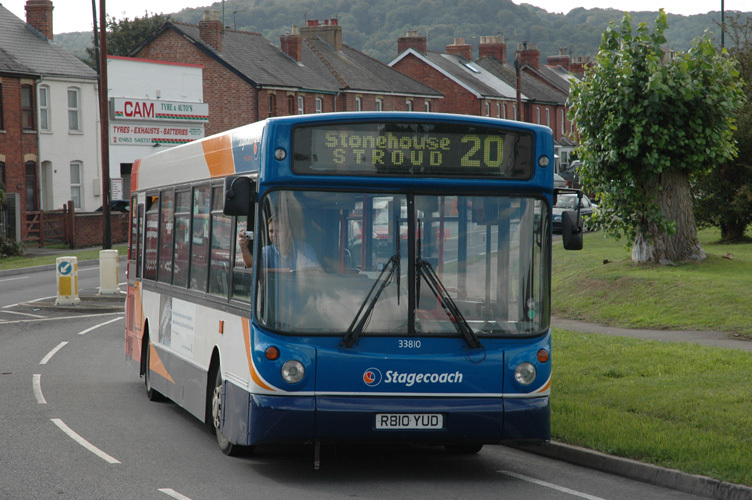 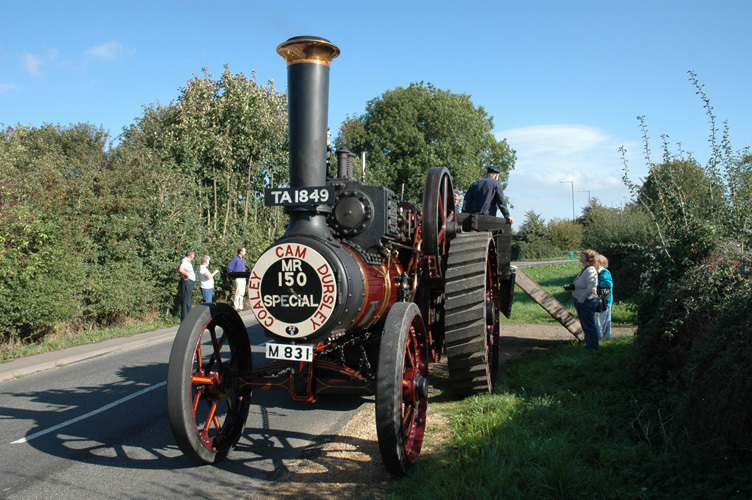 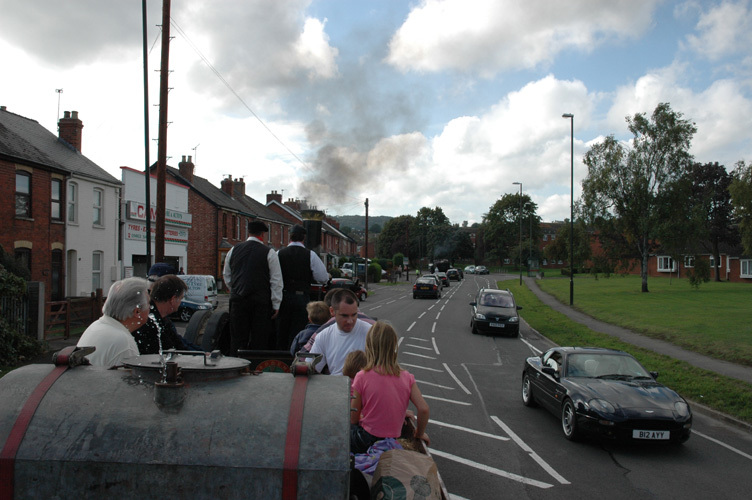 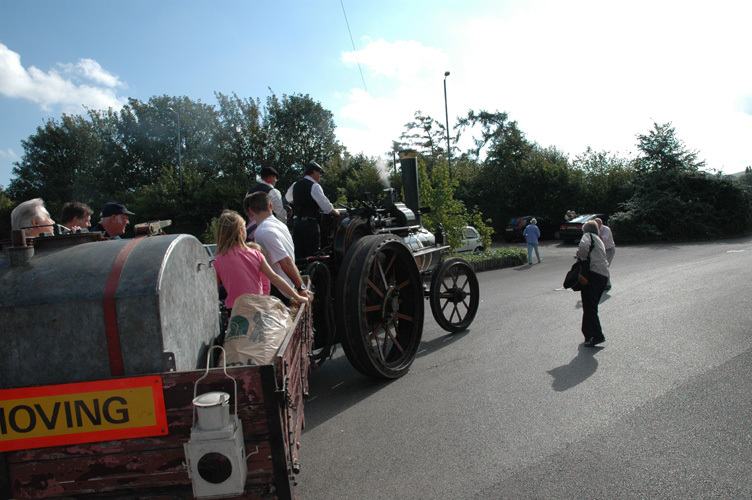 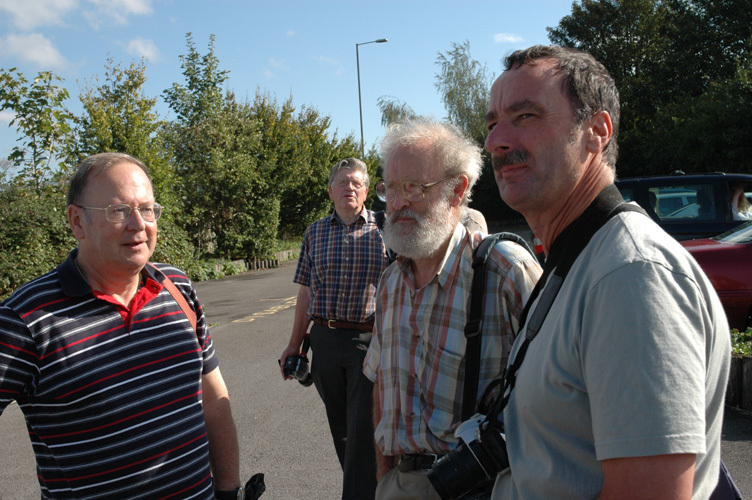 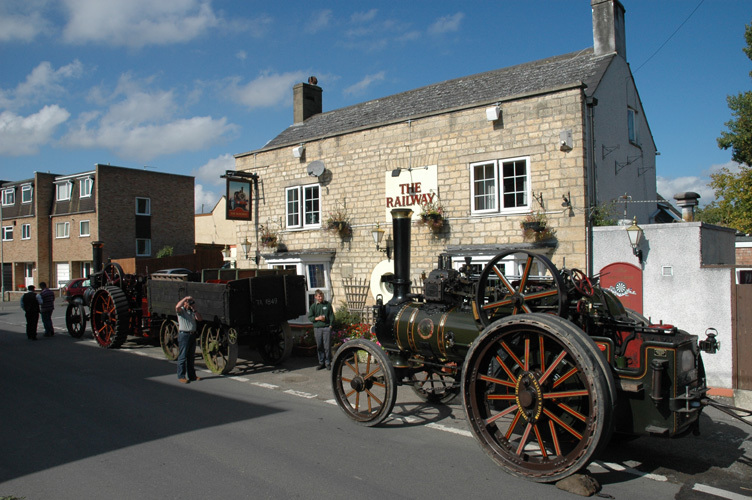 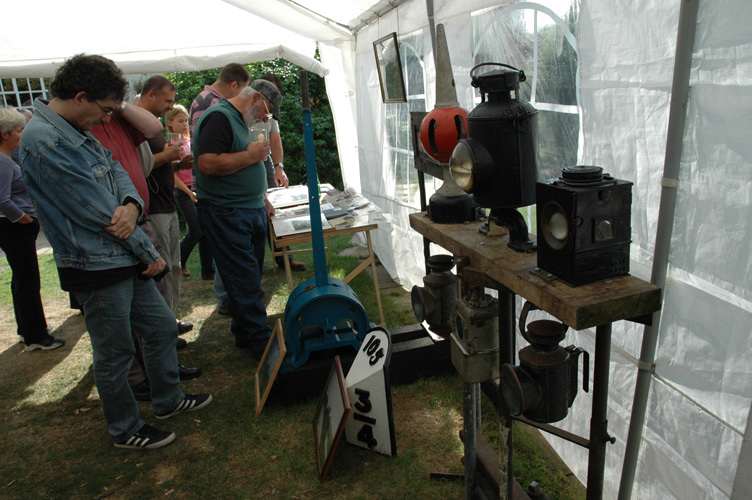 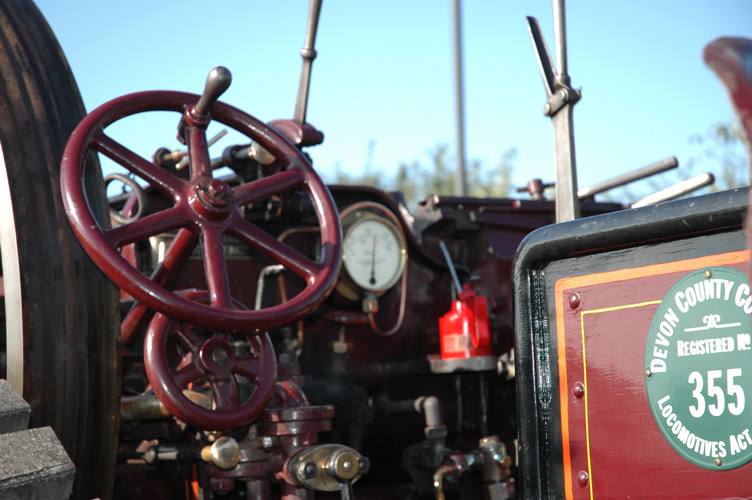 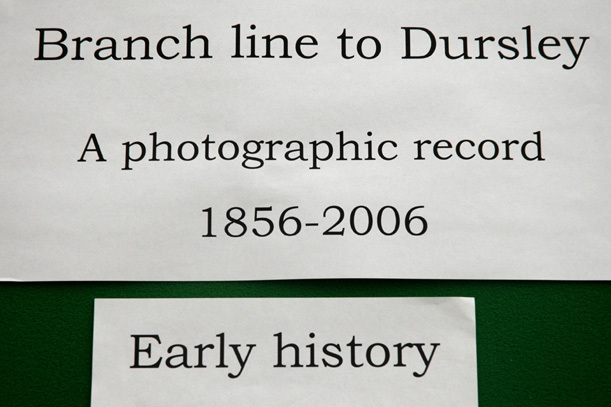 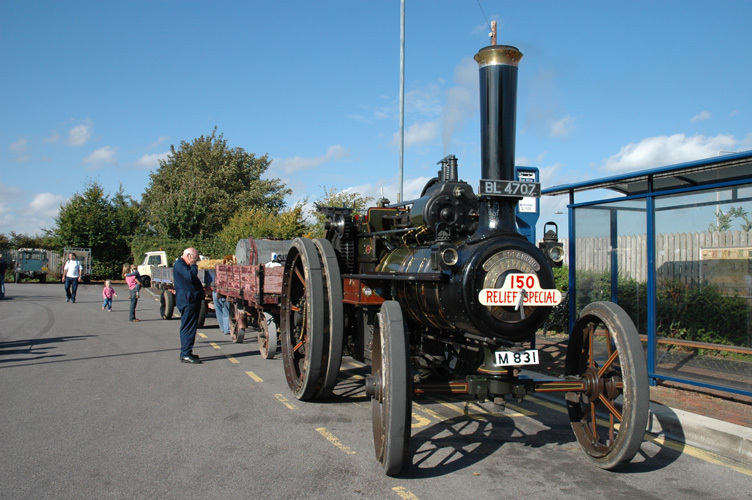 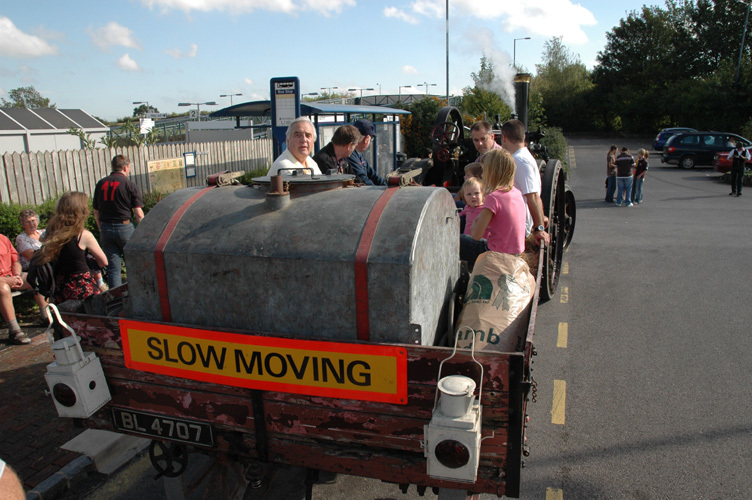 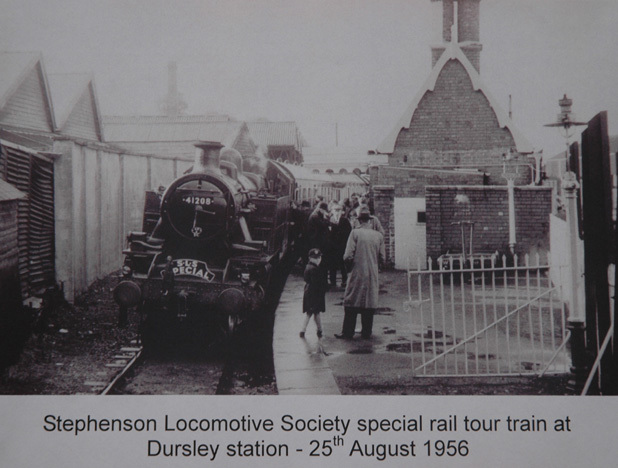 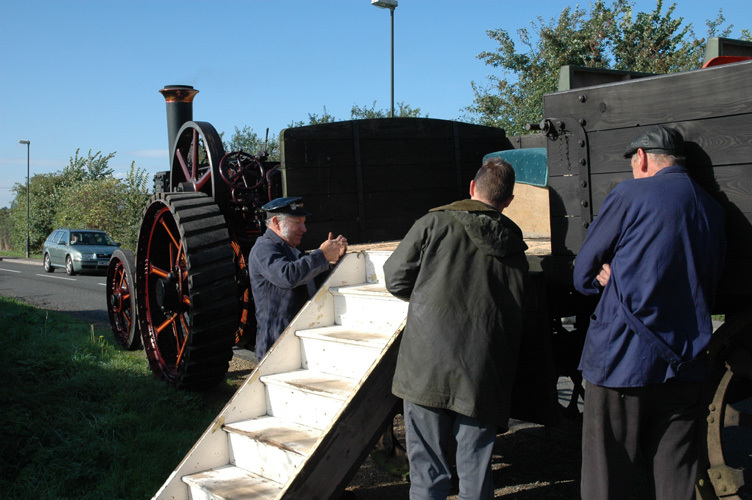 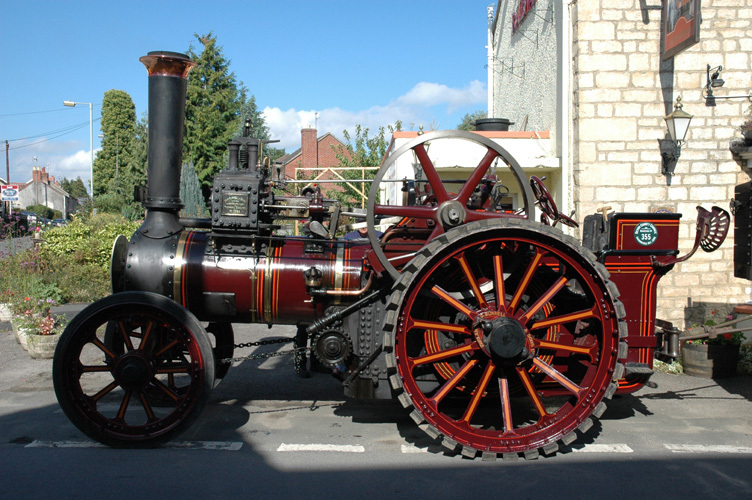 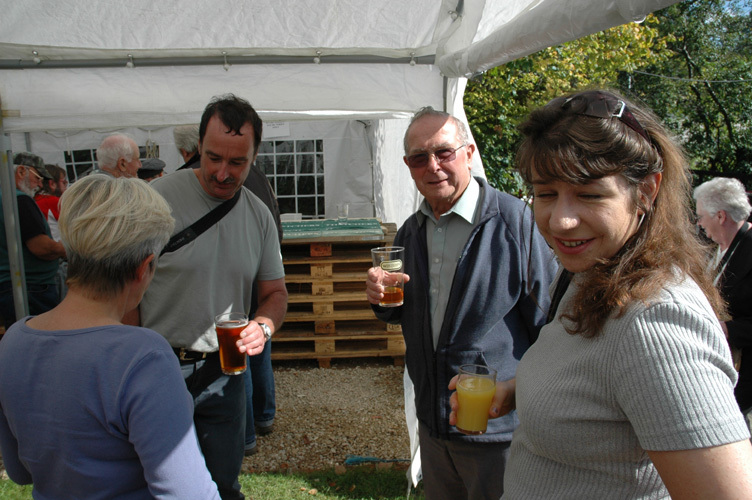 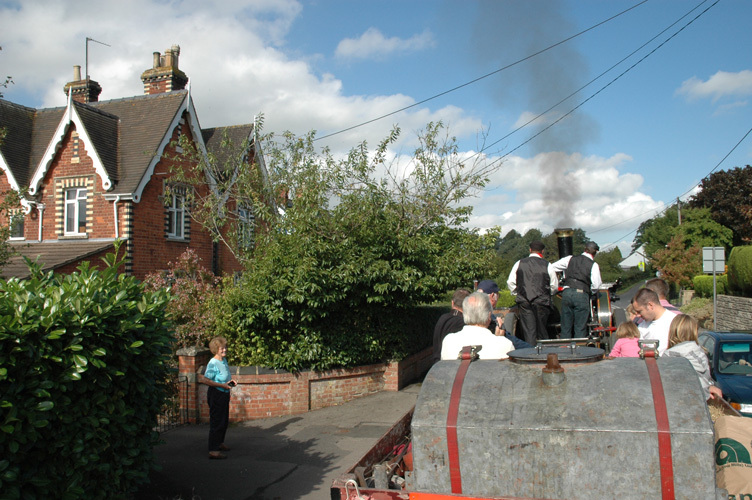 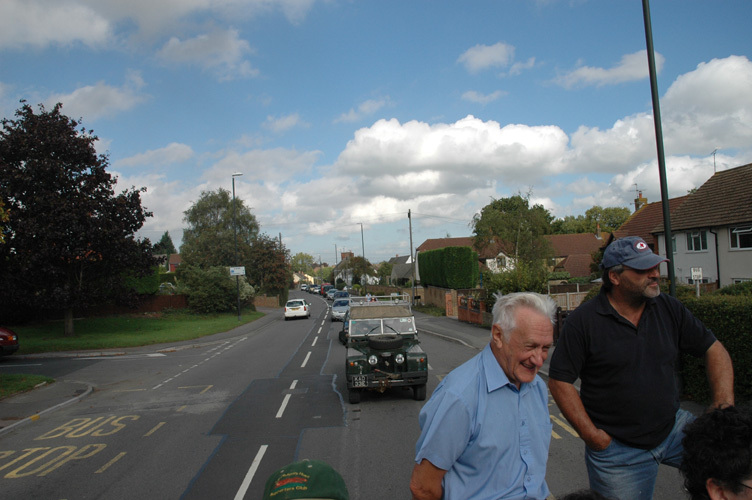 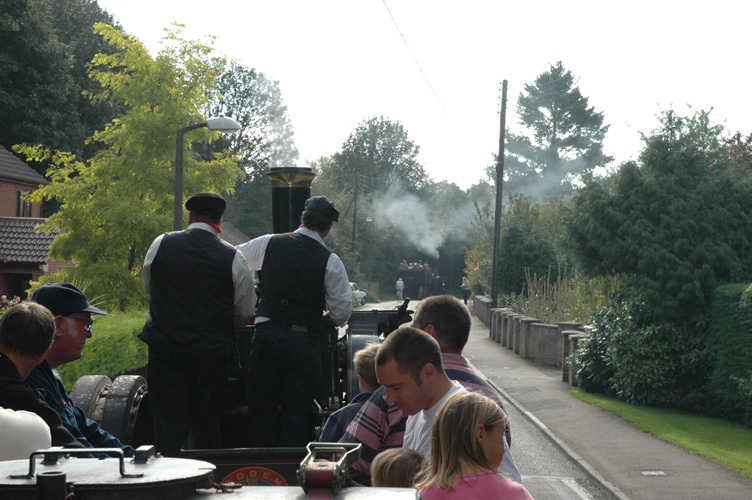 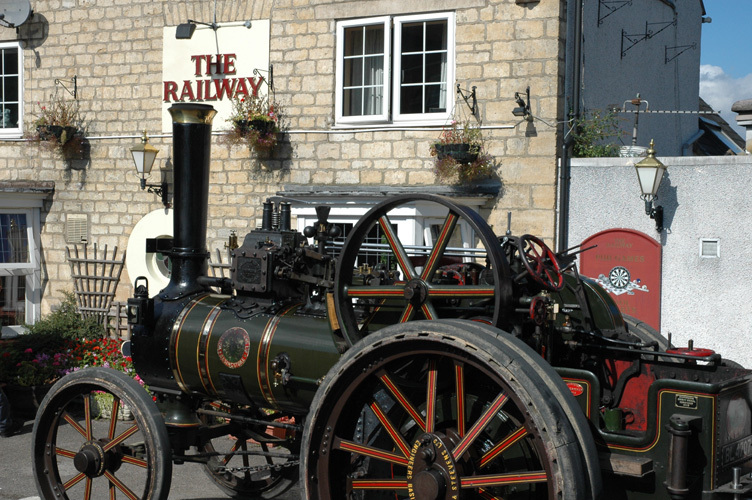 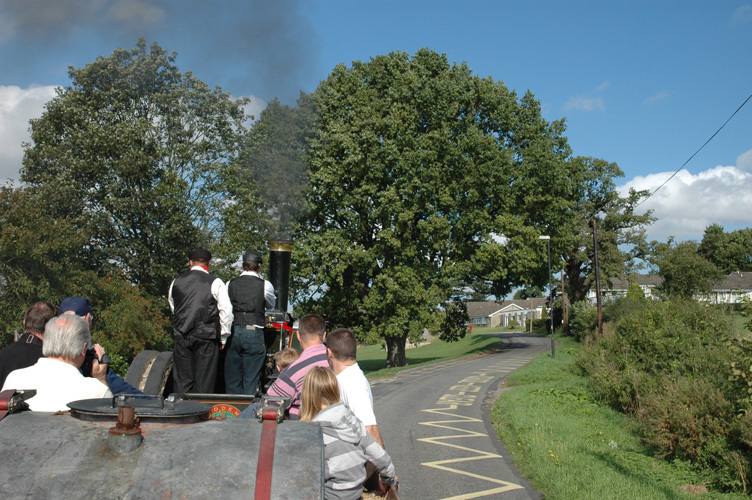 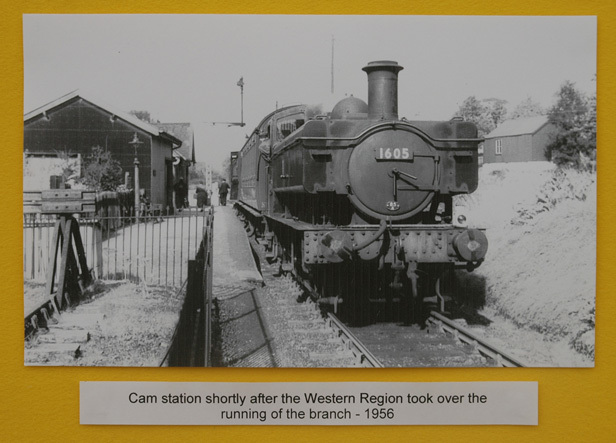 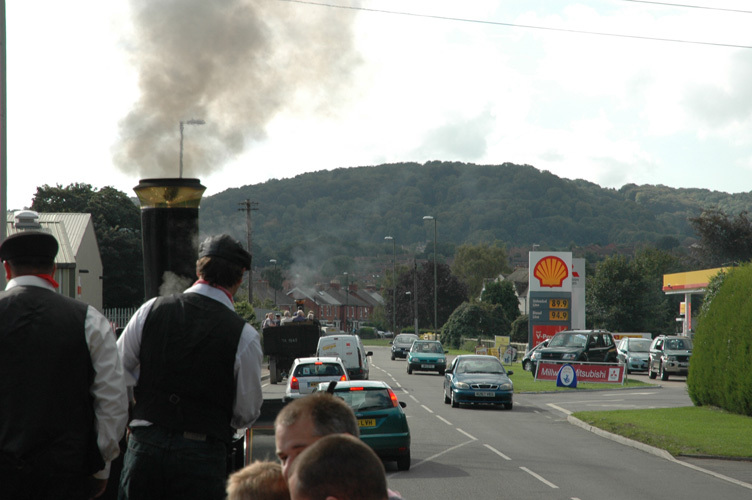 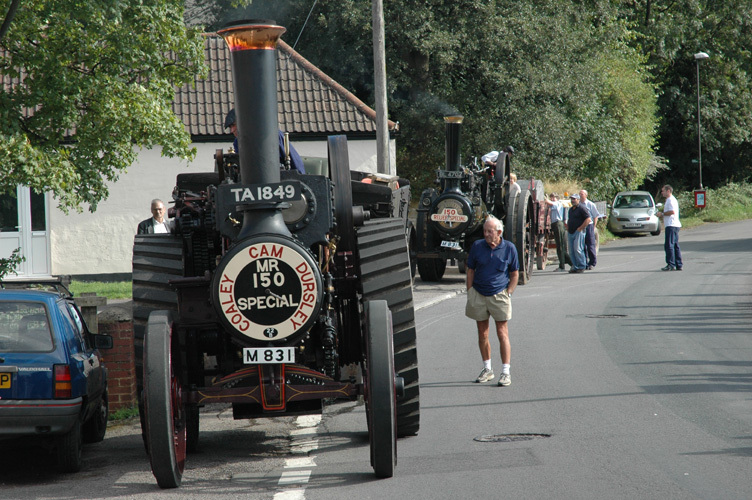 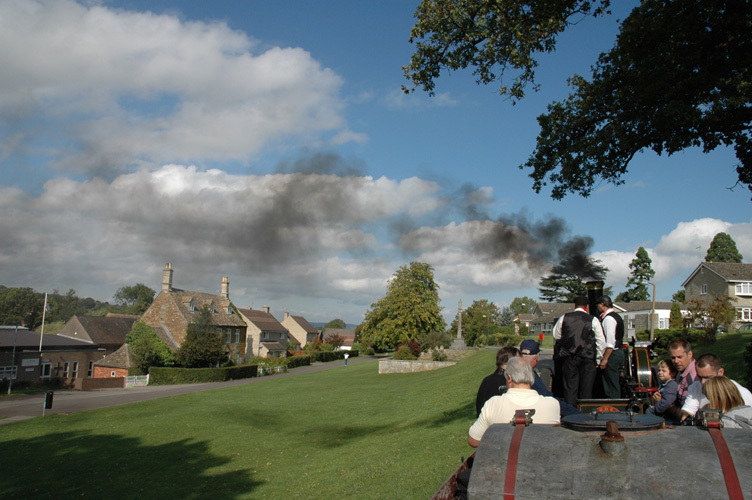 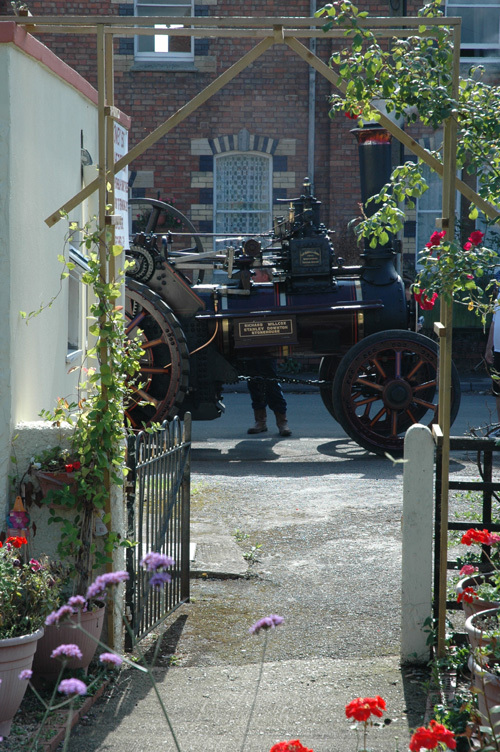 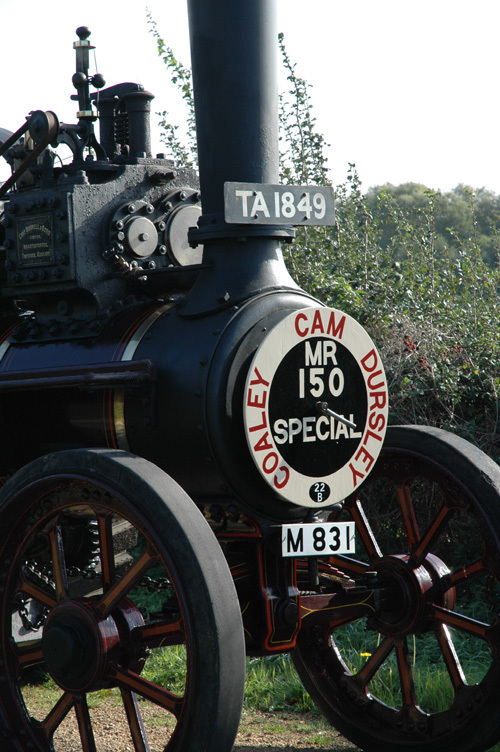 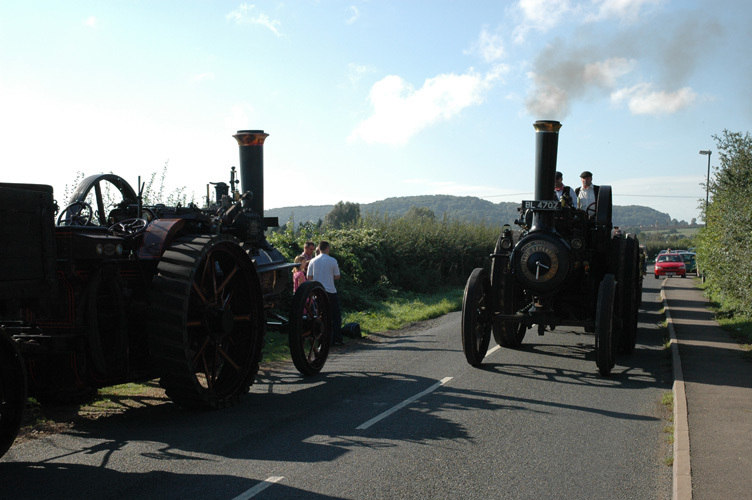 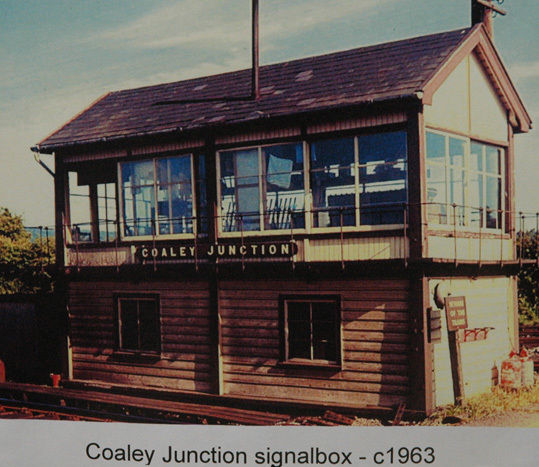 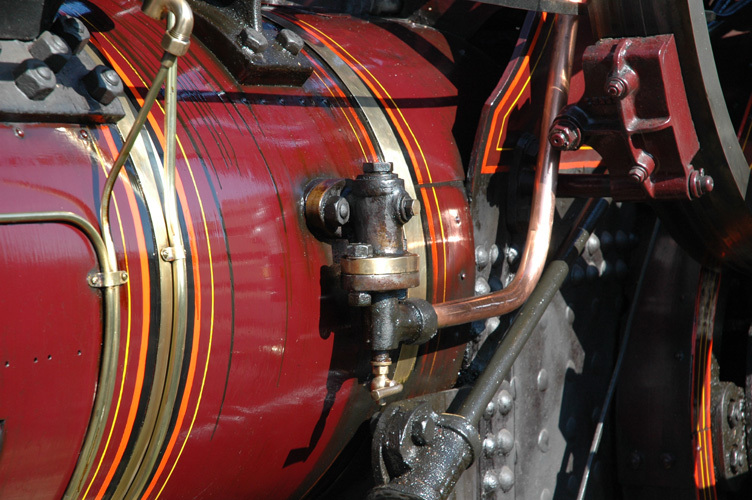 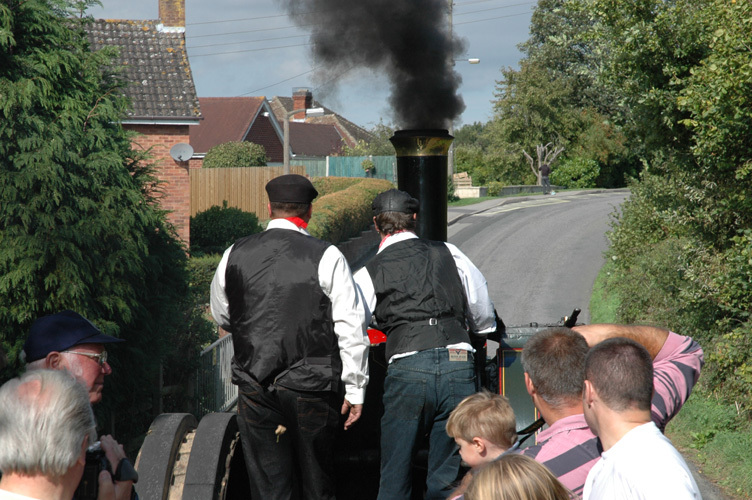 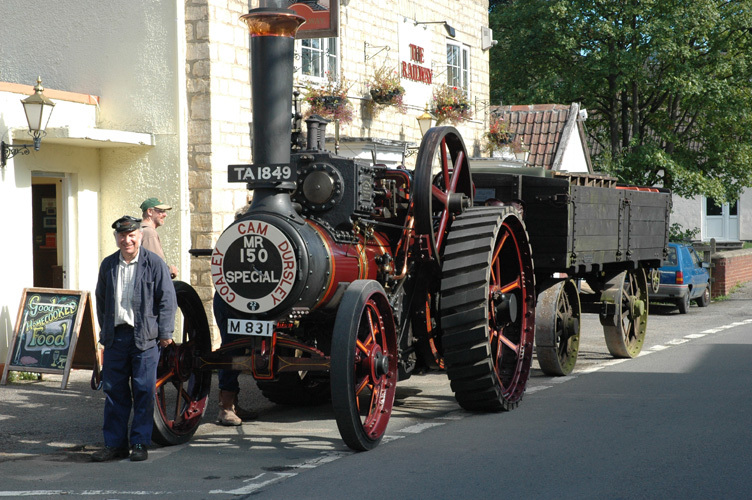 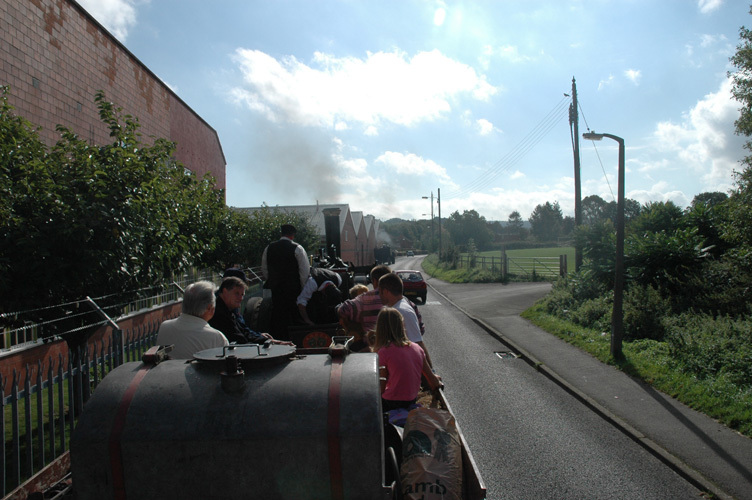 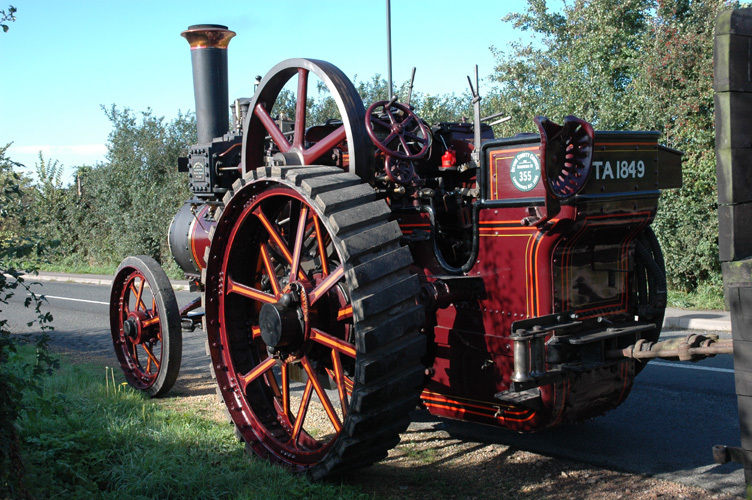 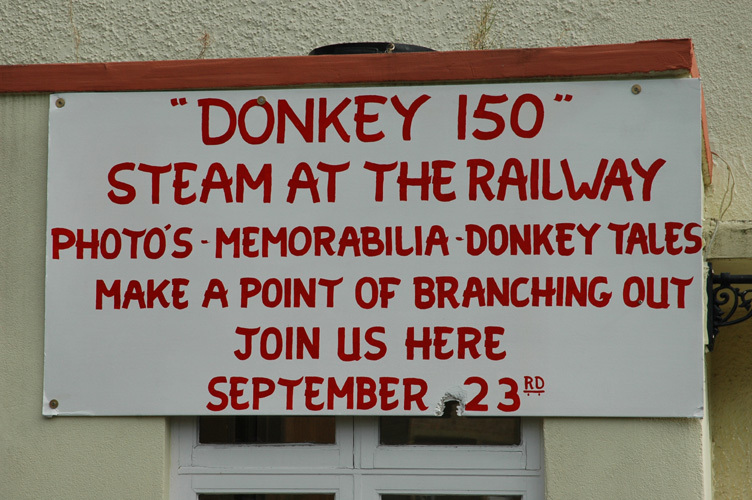 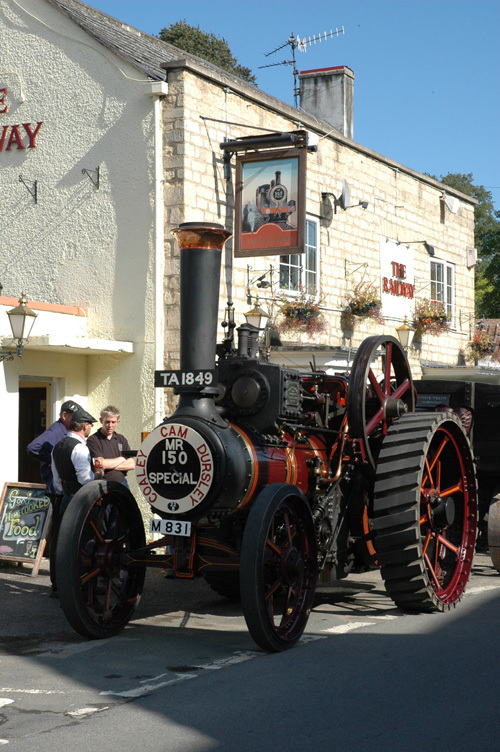 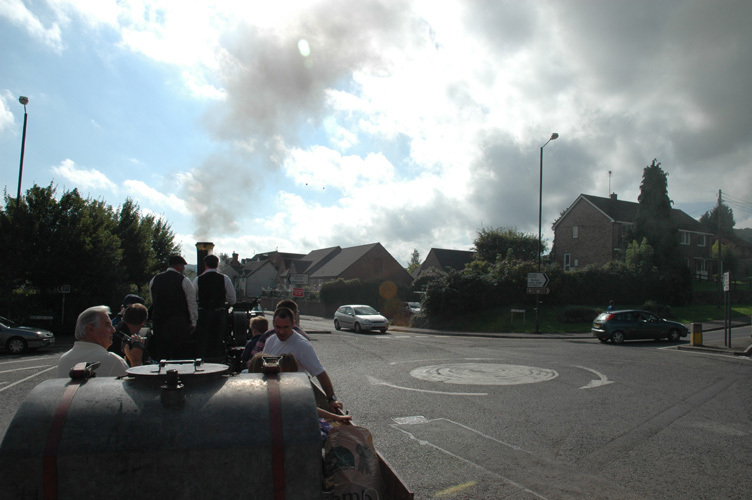 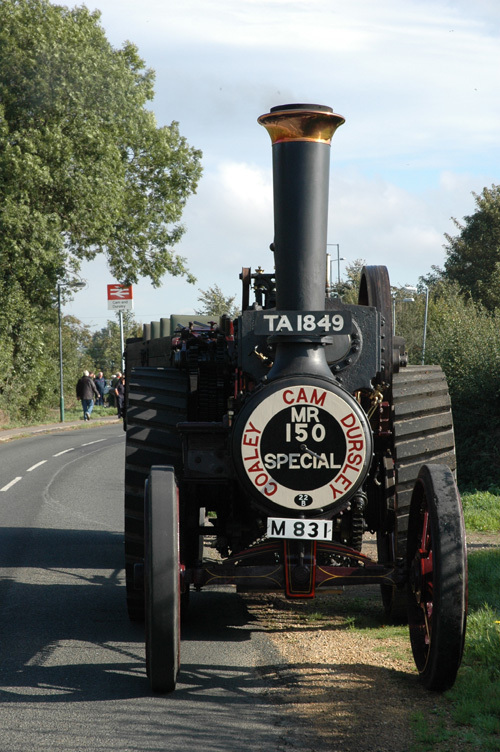 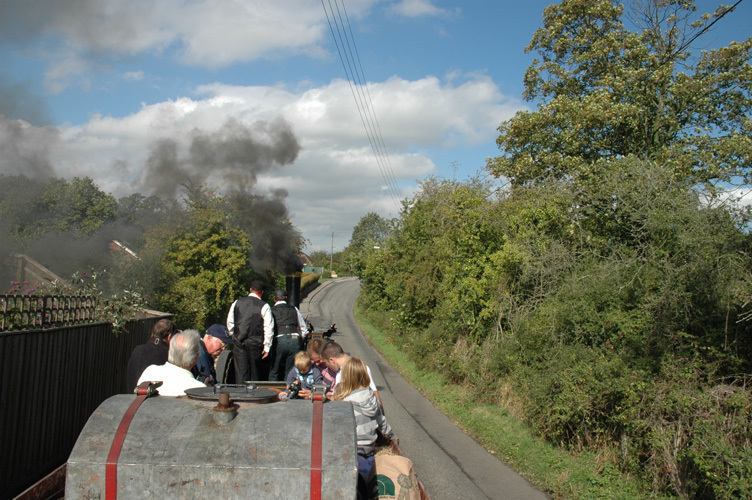 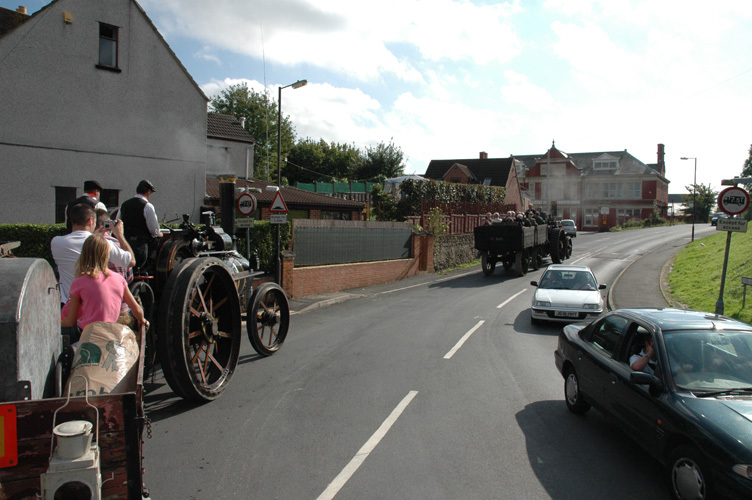 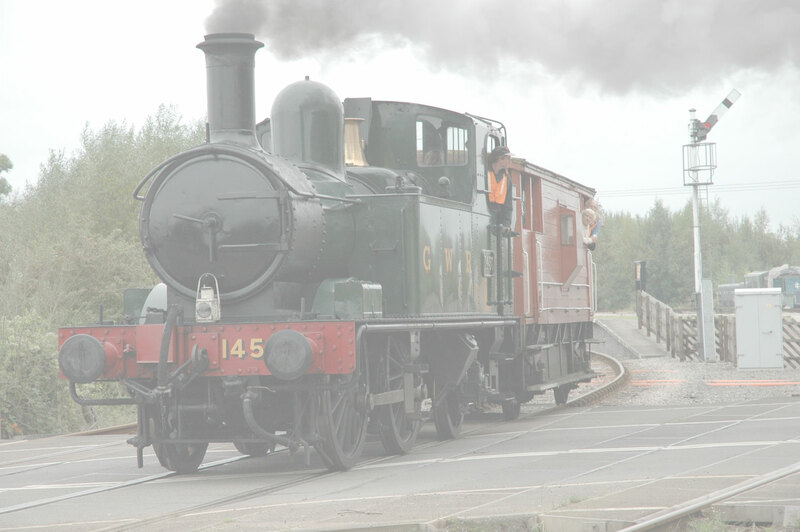 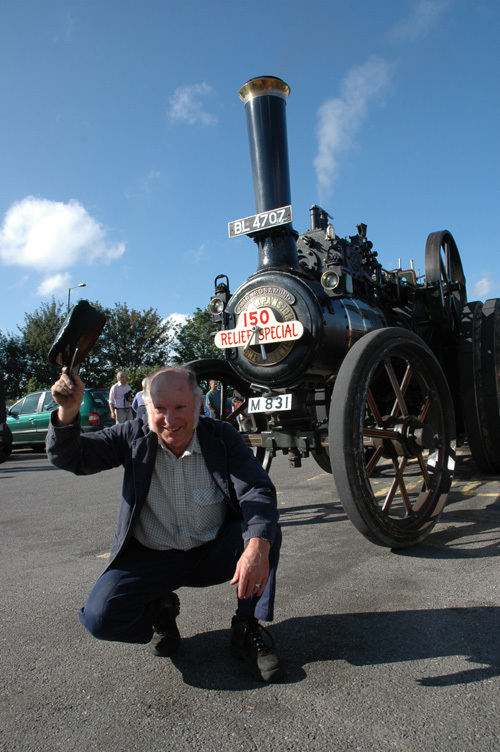 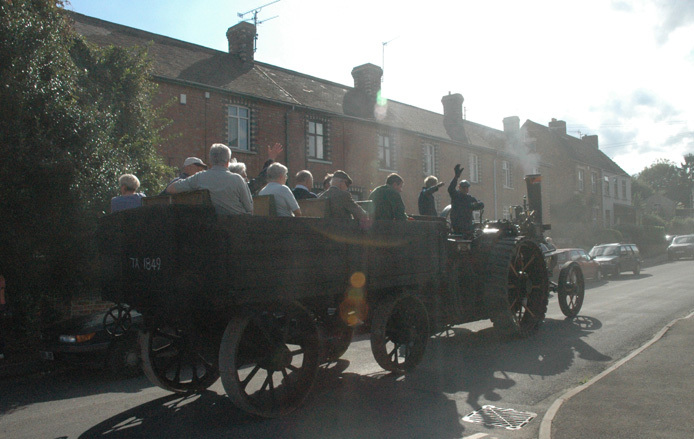 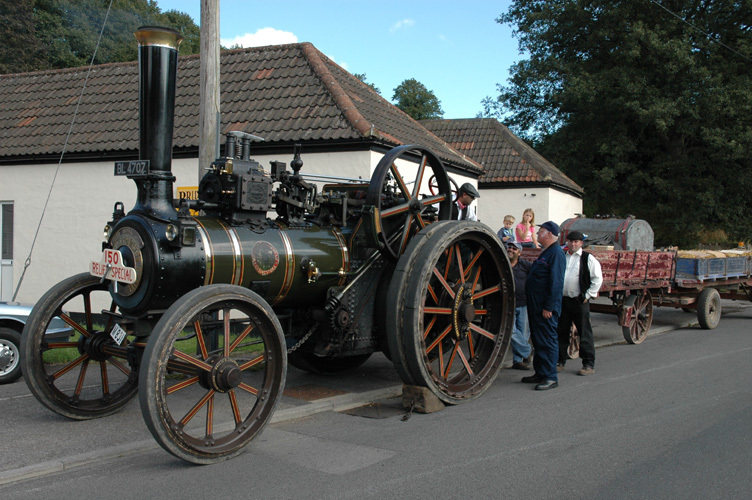 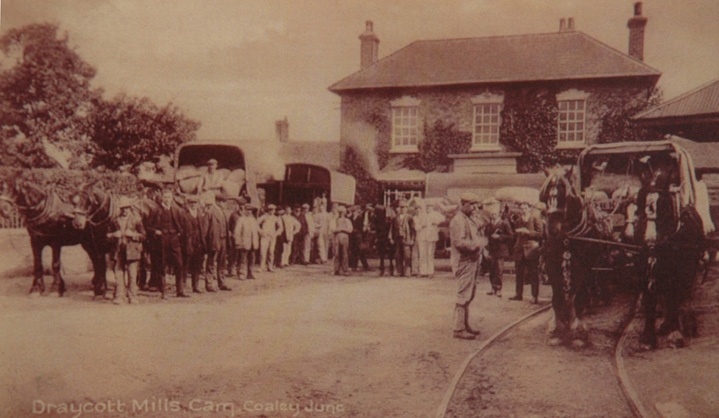 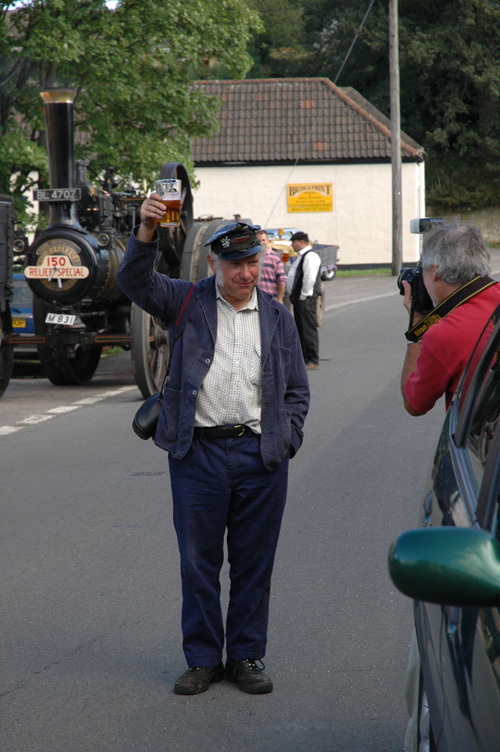 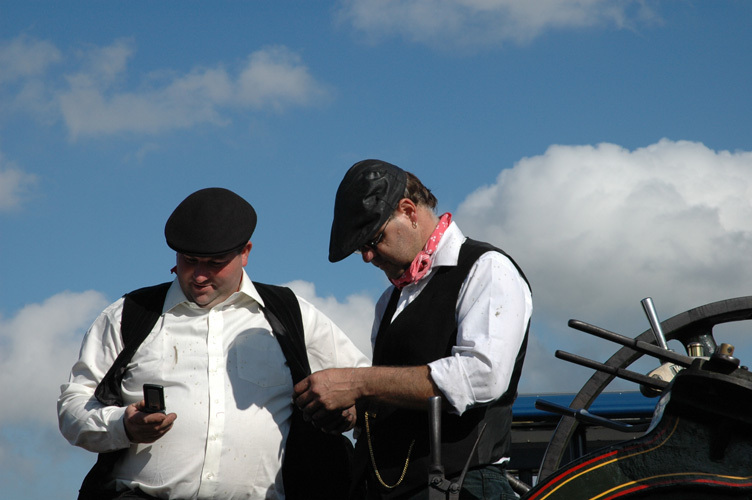 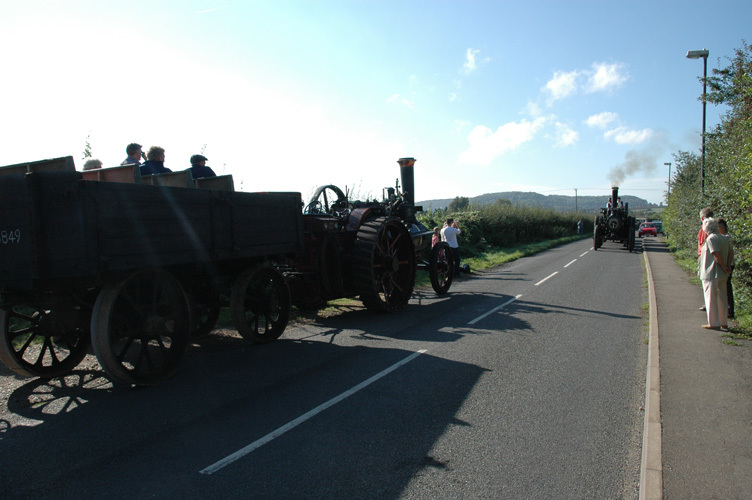 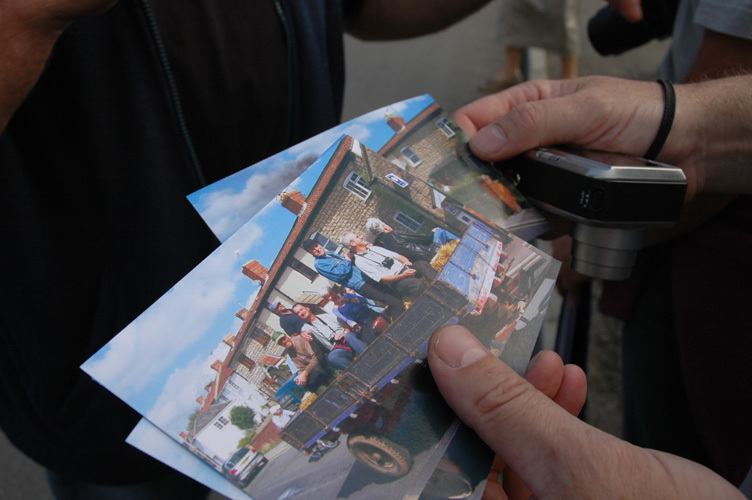 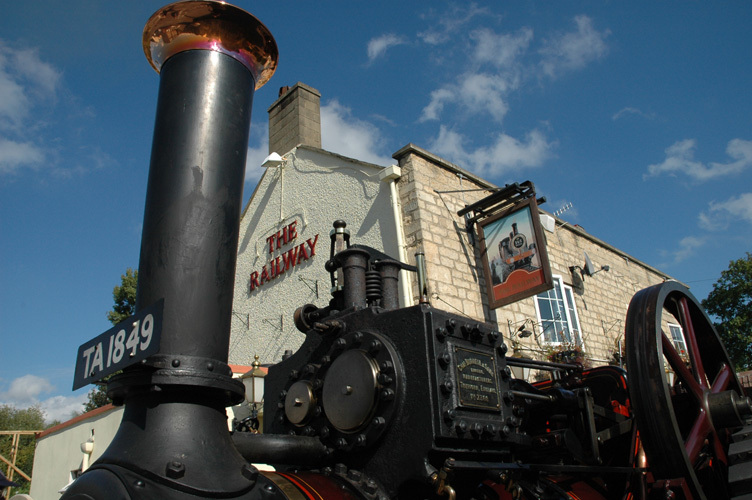 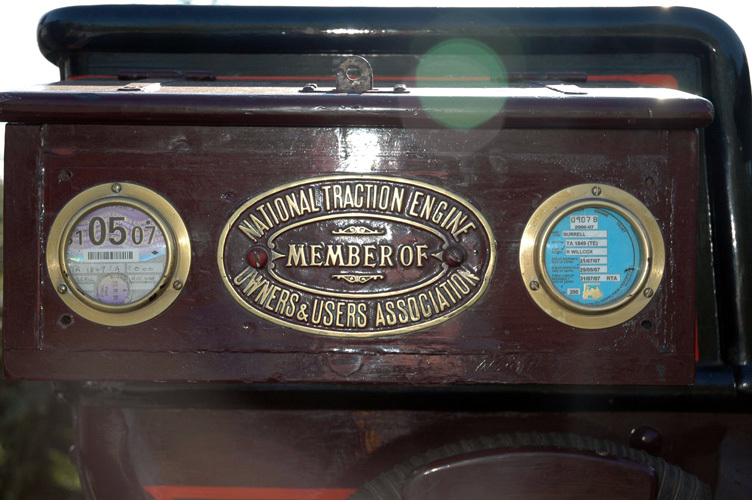 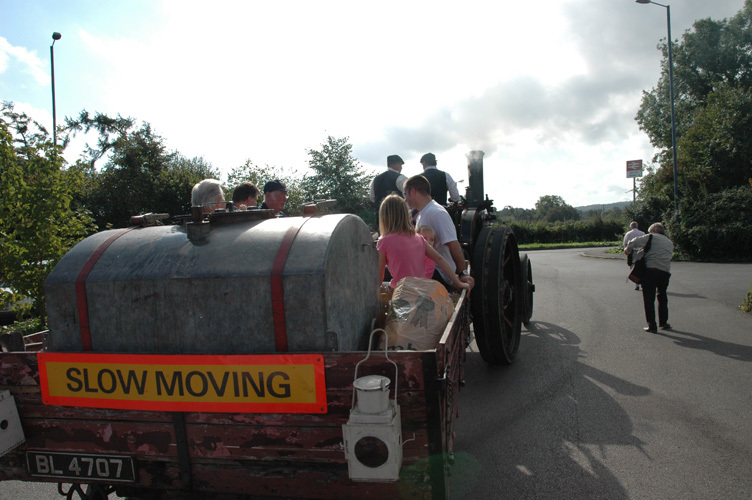 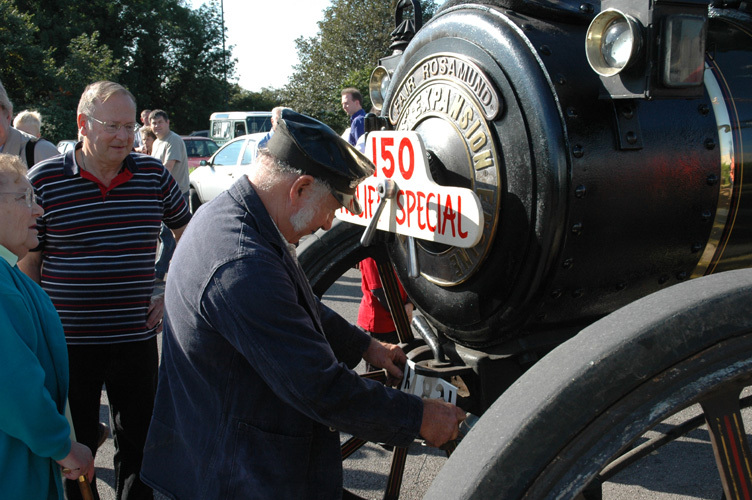 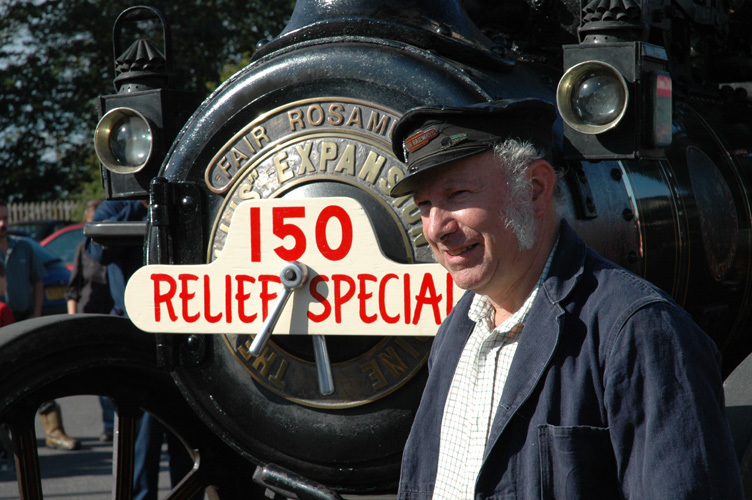 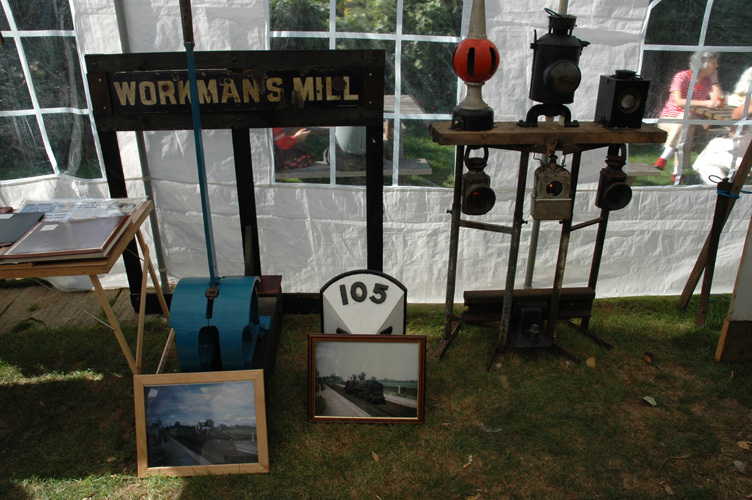 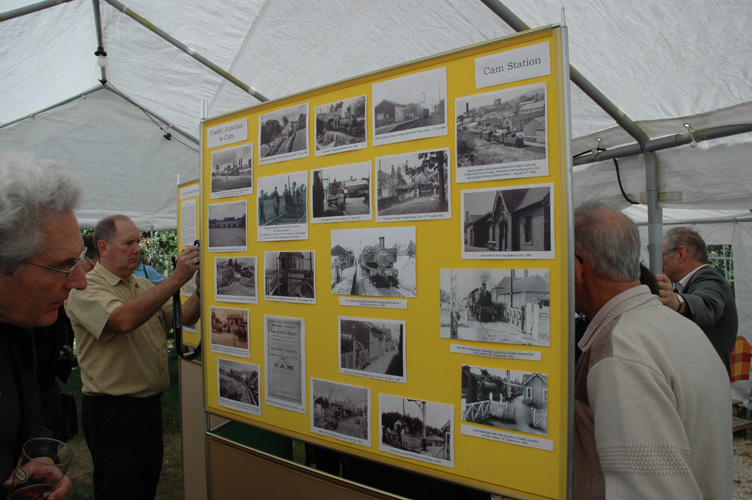 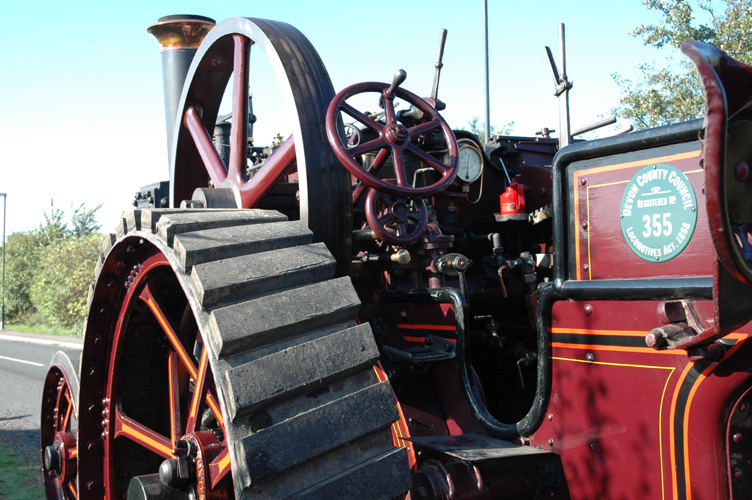 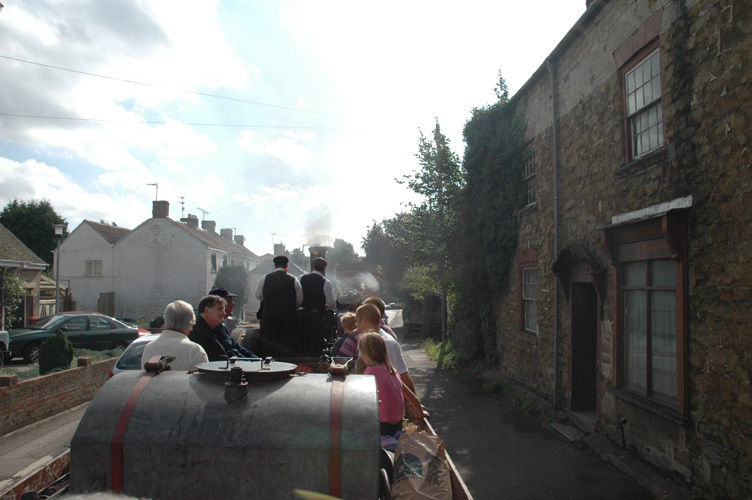 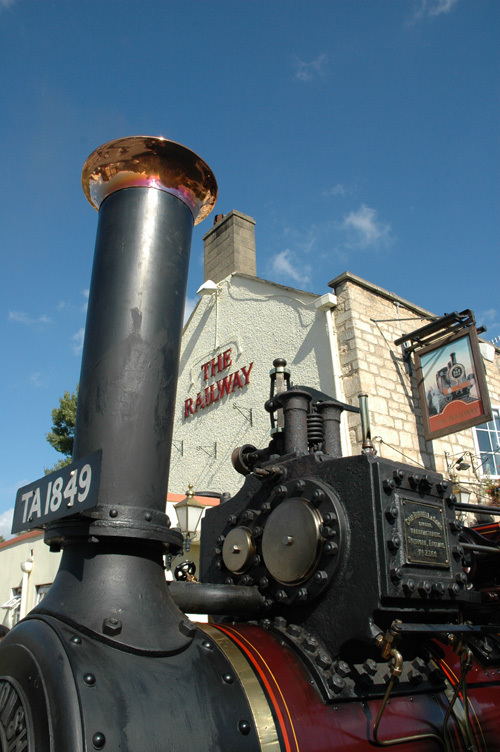 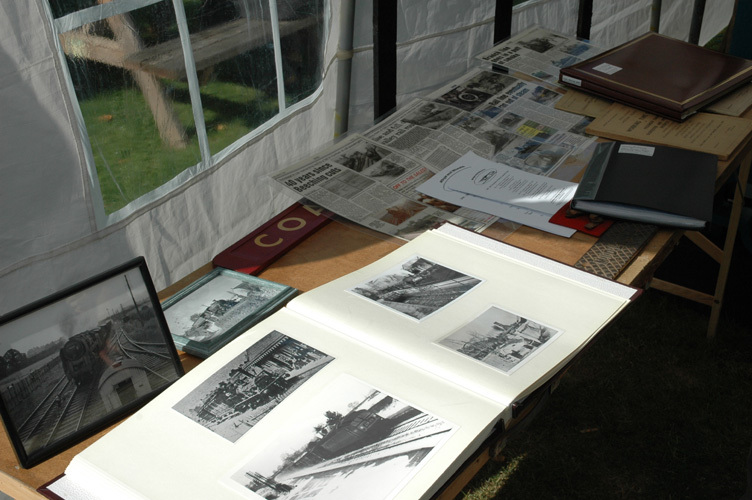 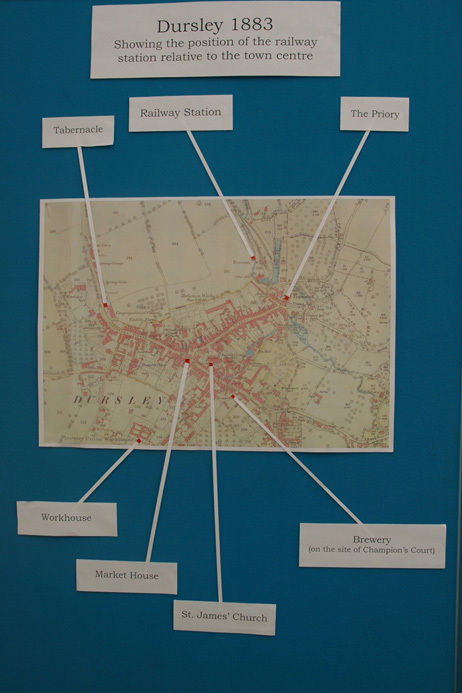 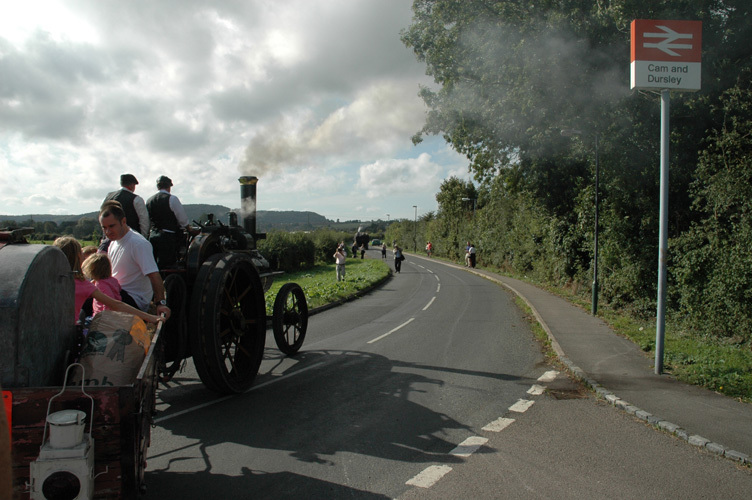 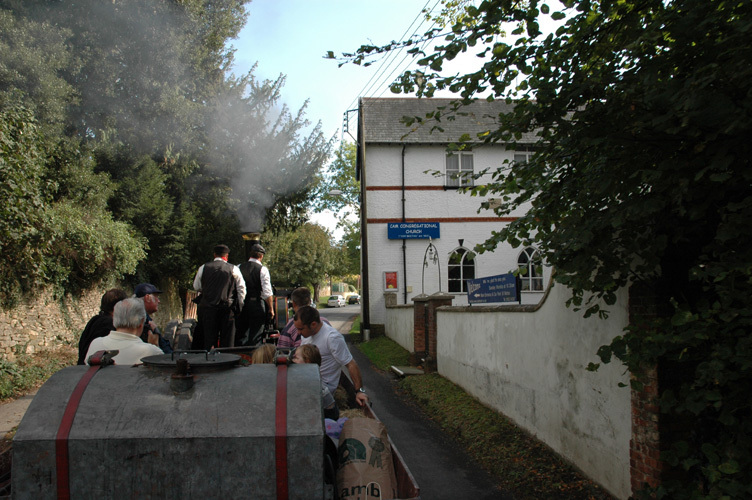 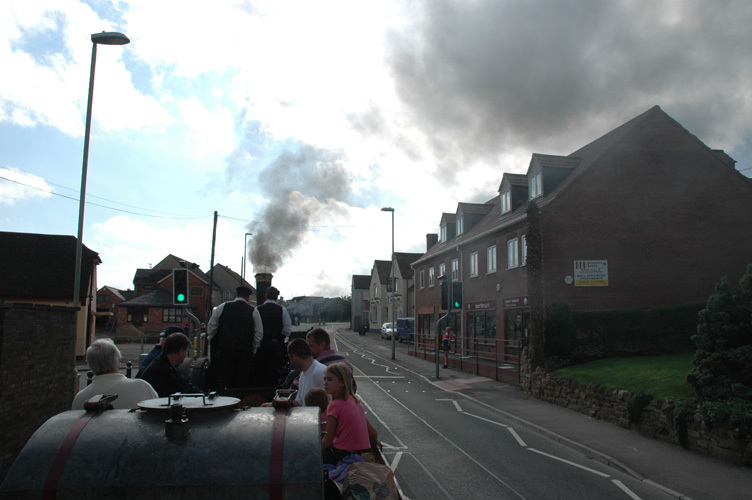 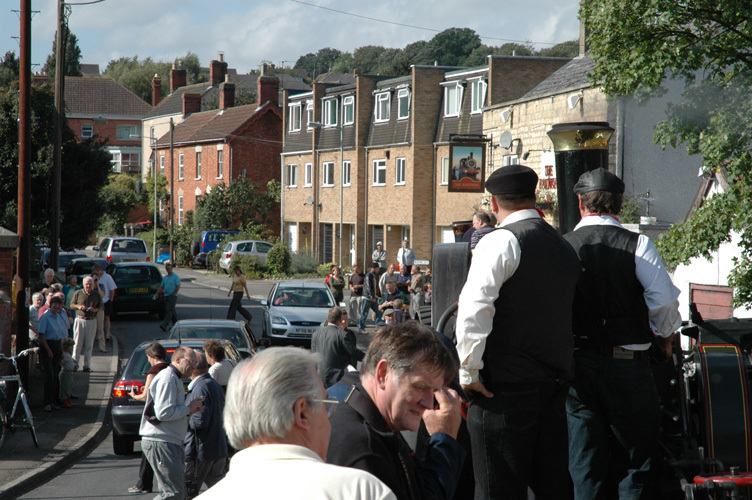 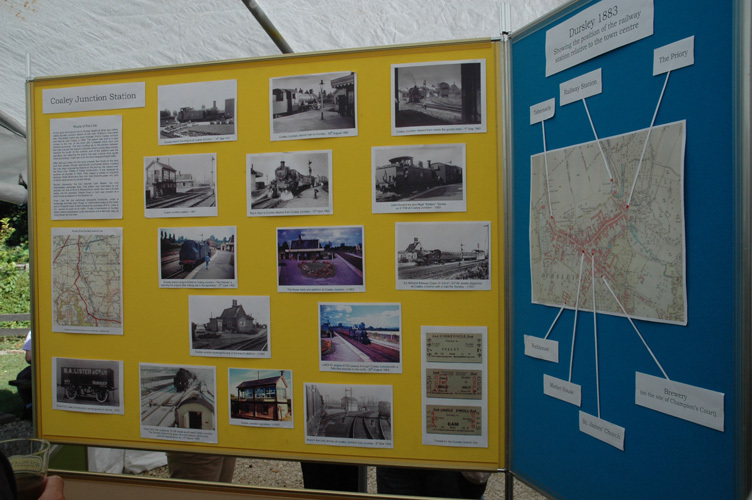 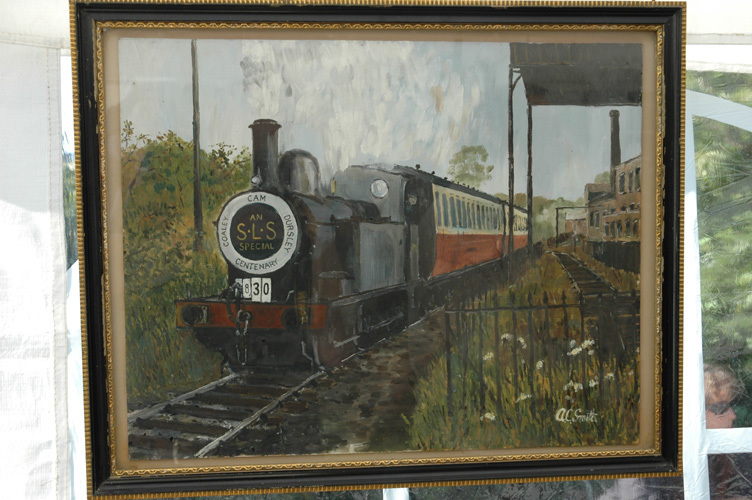 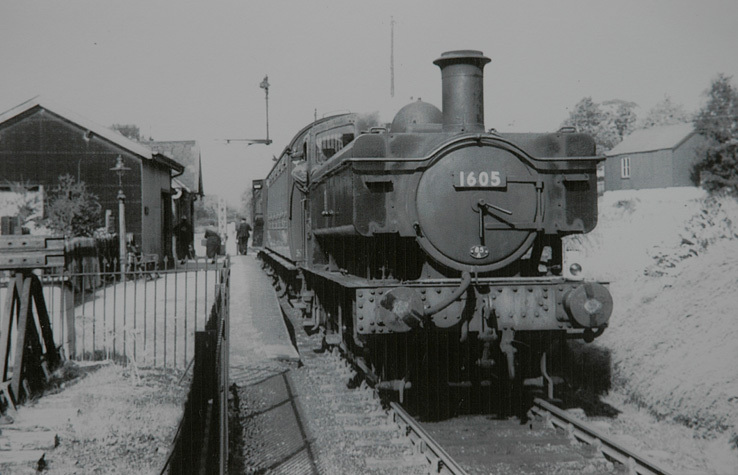 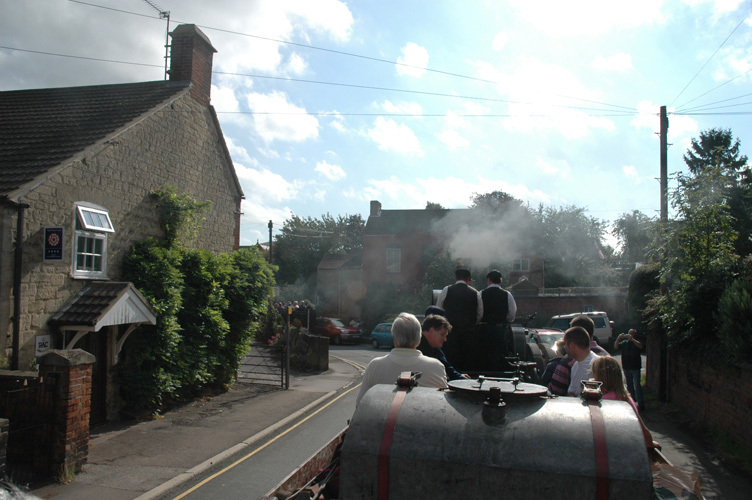 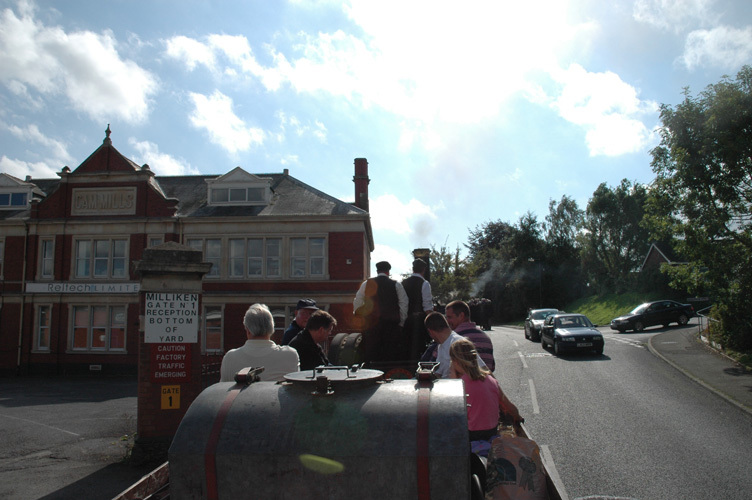 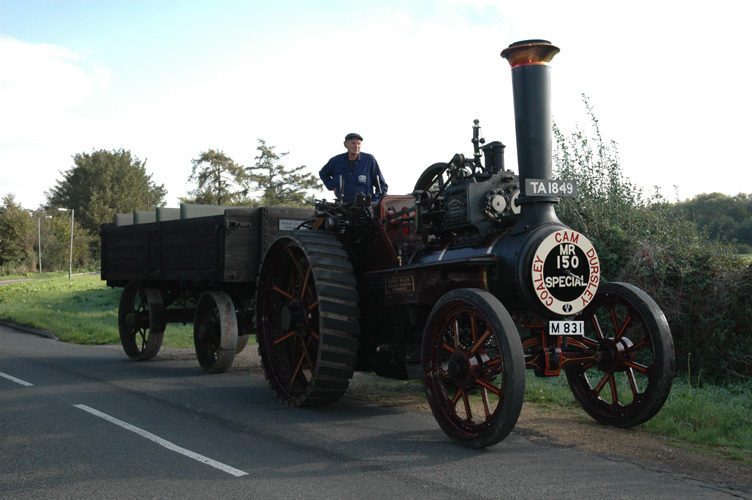 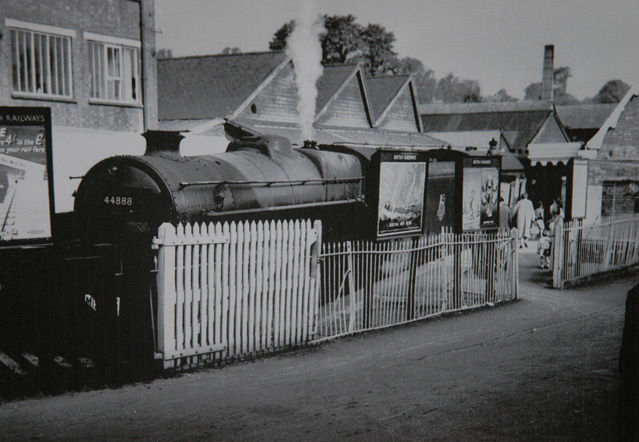 The Dursley Rail 150 Celebration was organised by Mike Whiting. 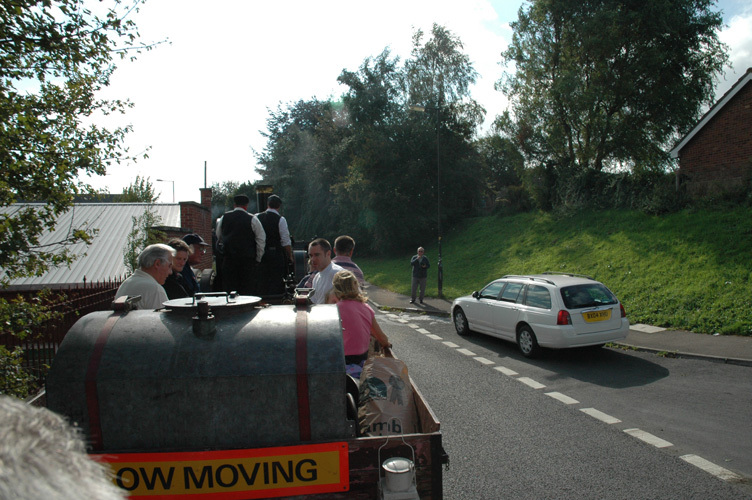 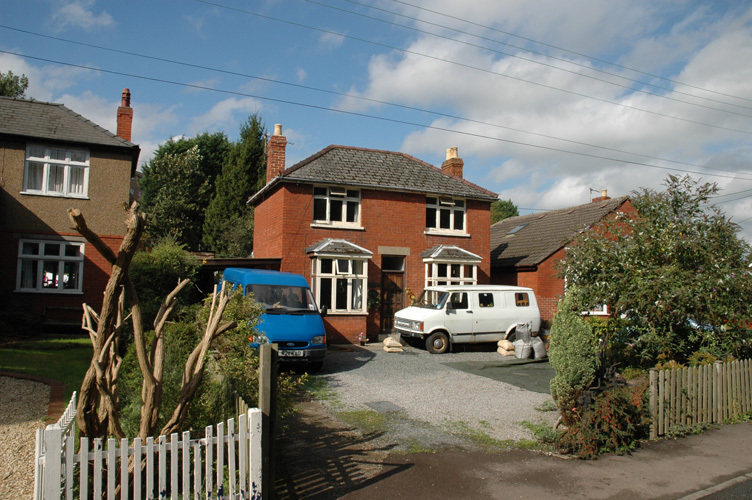 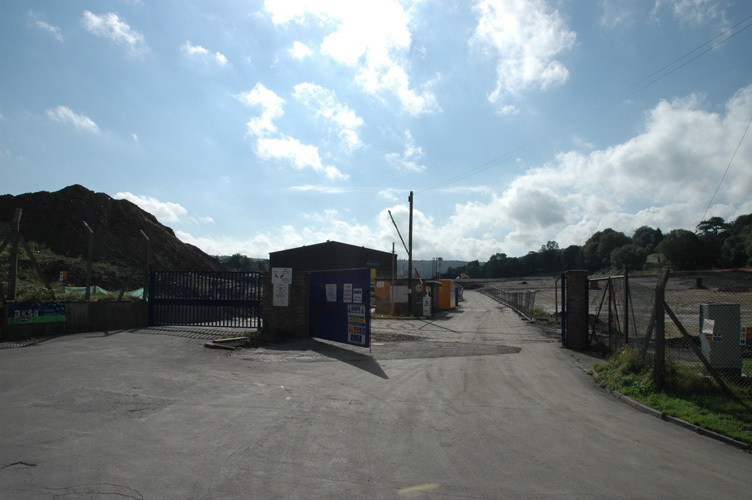 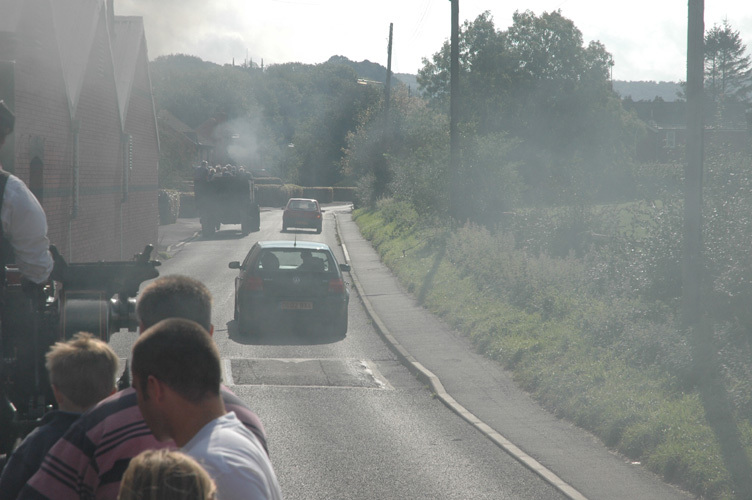 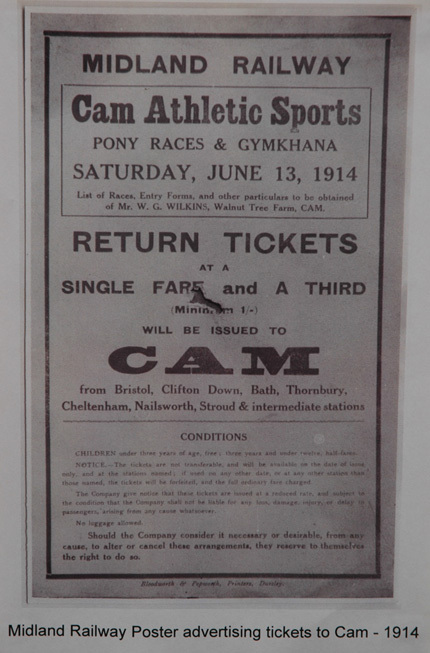 It took two years planning, unfortunately, on the day we could not run over the Littlecombe to Dursley site due to flooding! 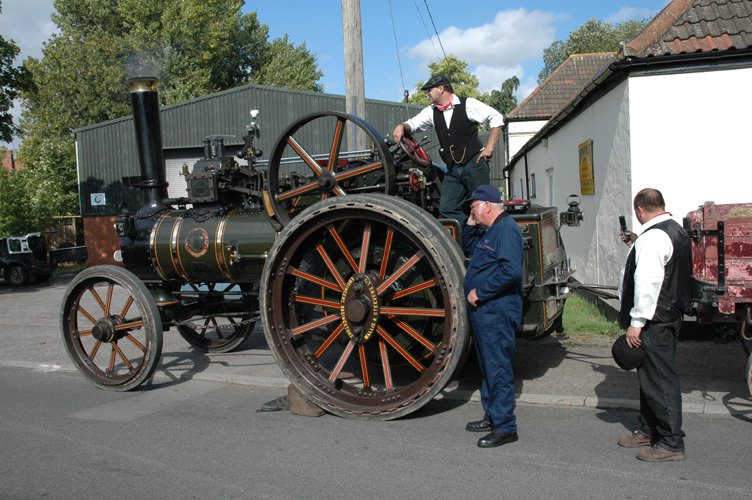 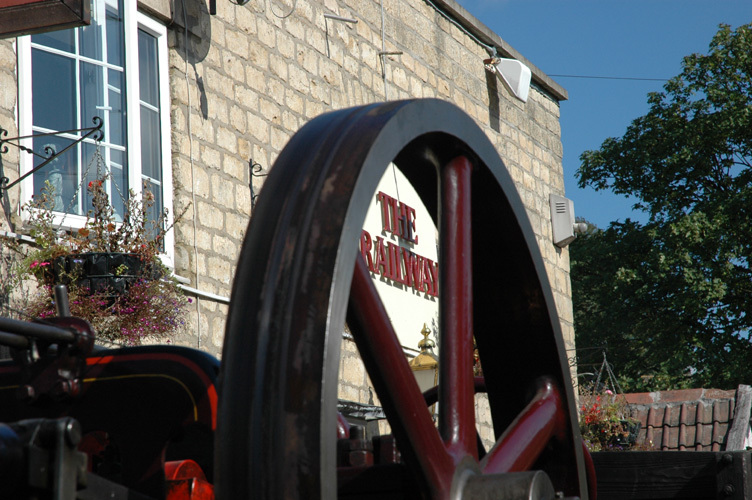 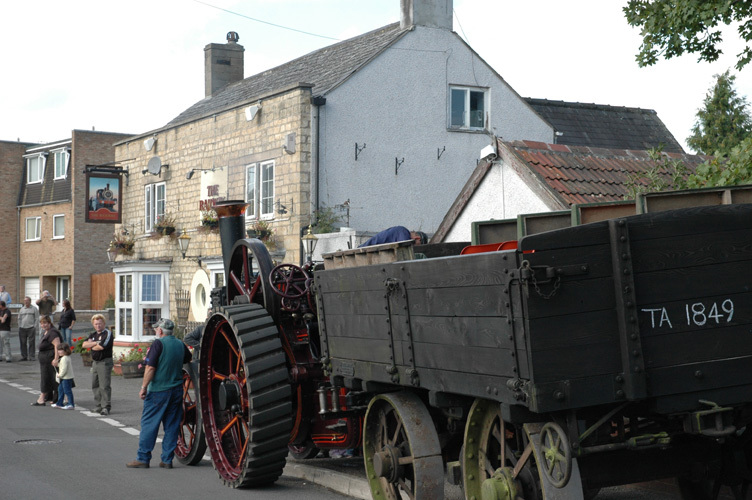 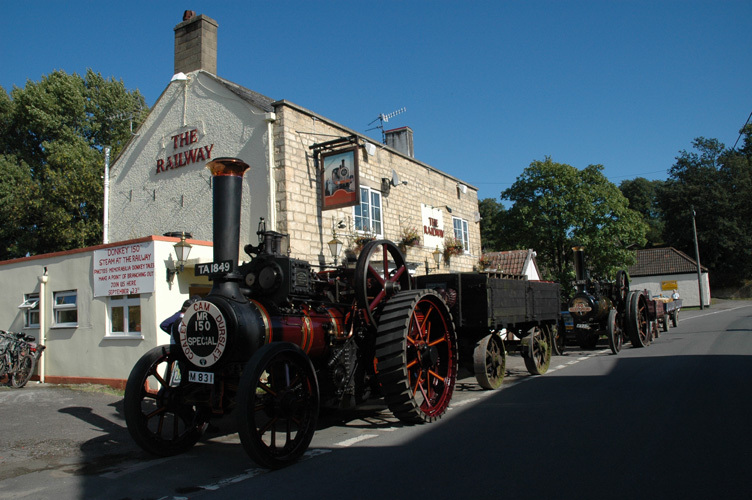 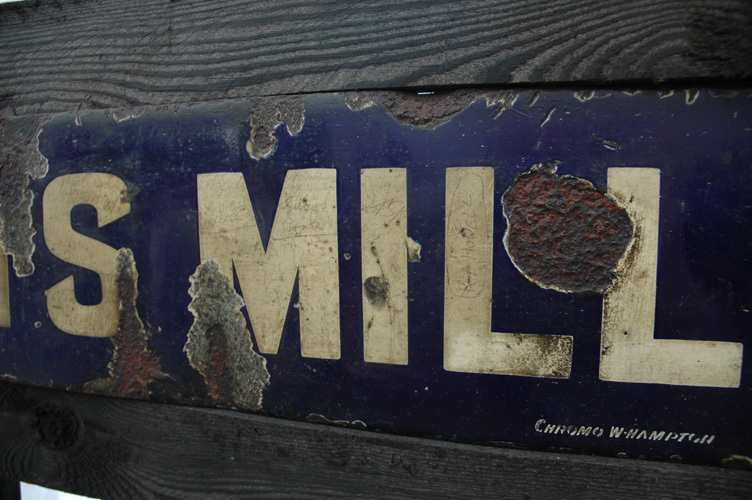 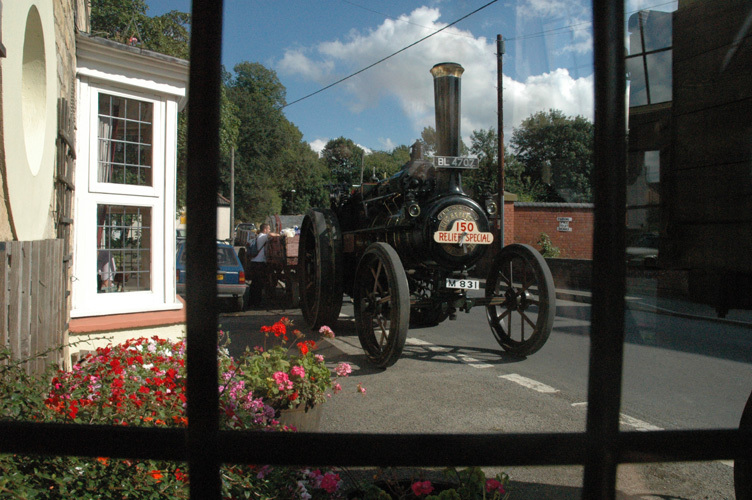 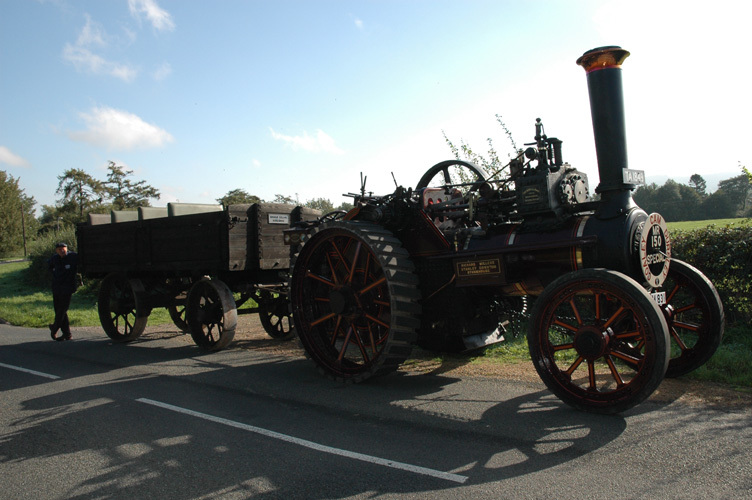 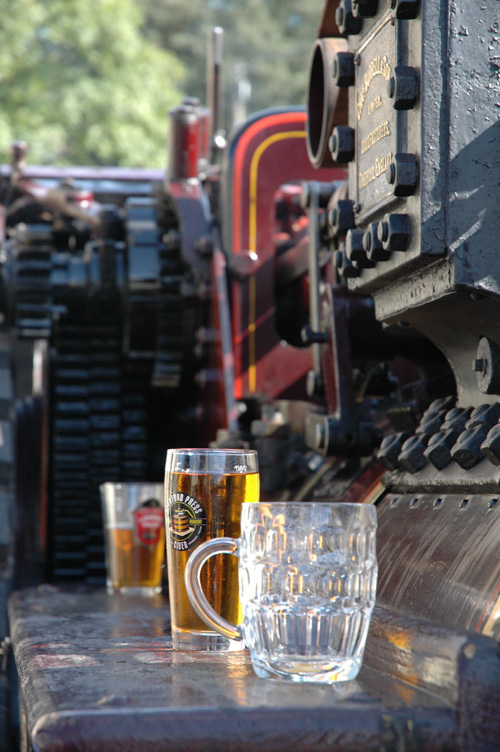 Wings and Wheels would like to thank the organisers and John Sweet, the landlord of the Railway Public House landlord for making this possible.